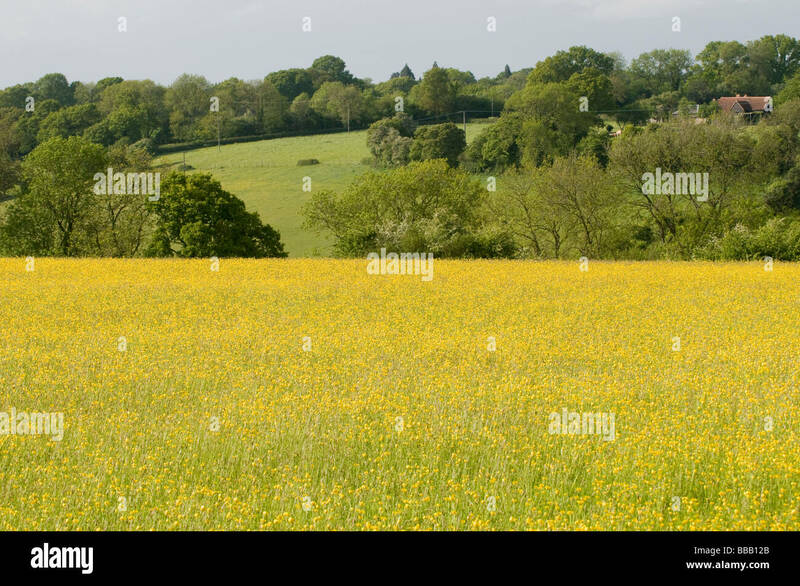 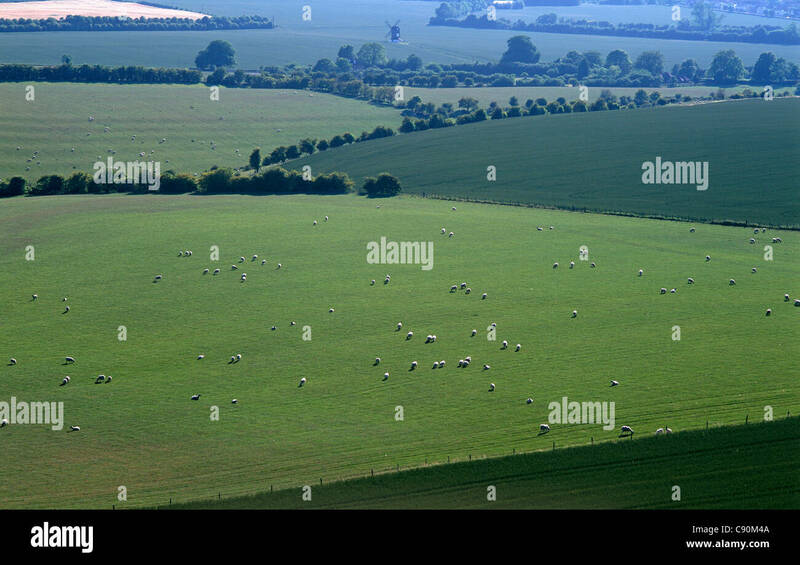 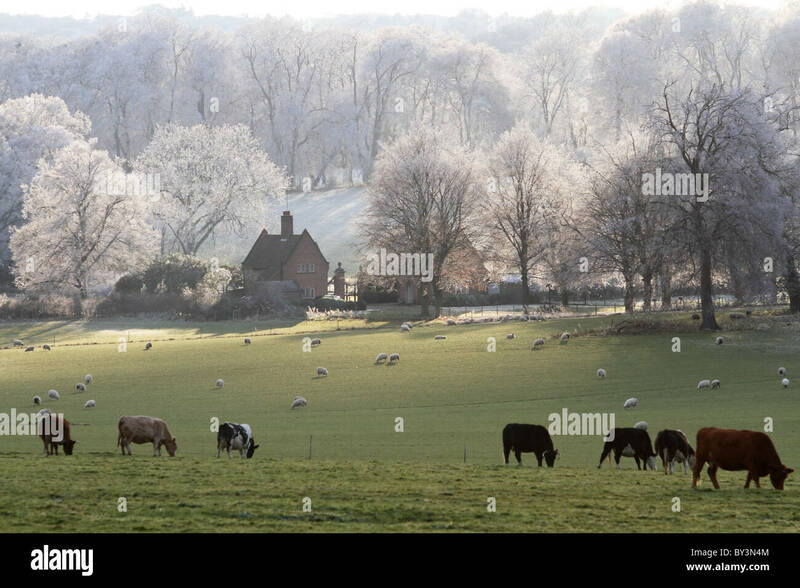 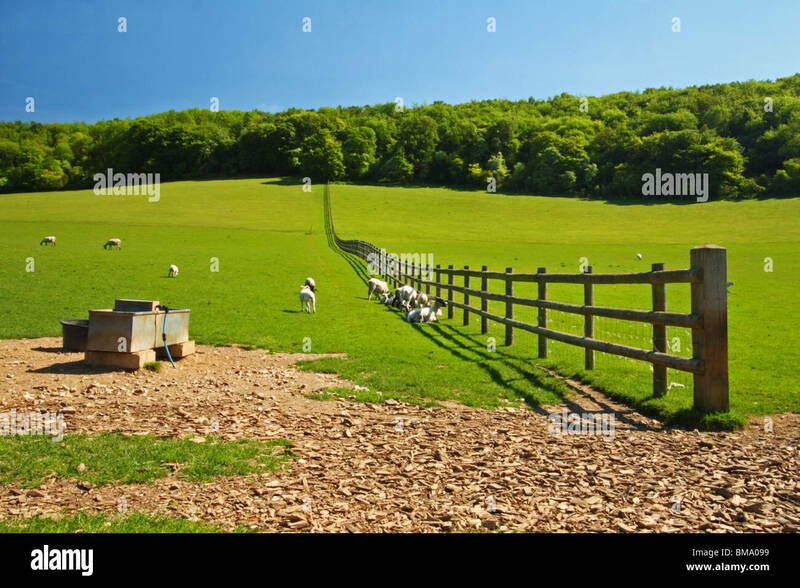 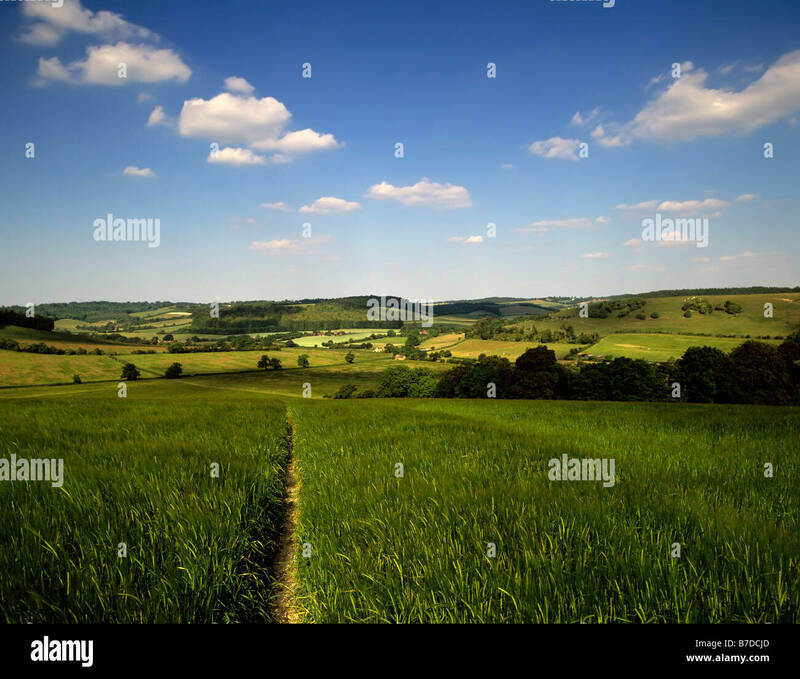 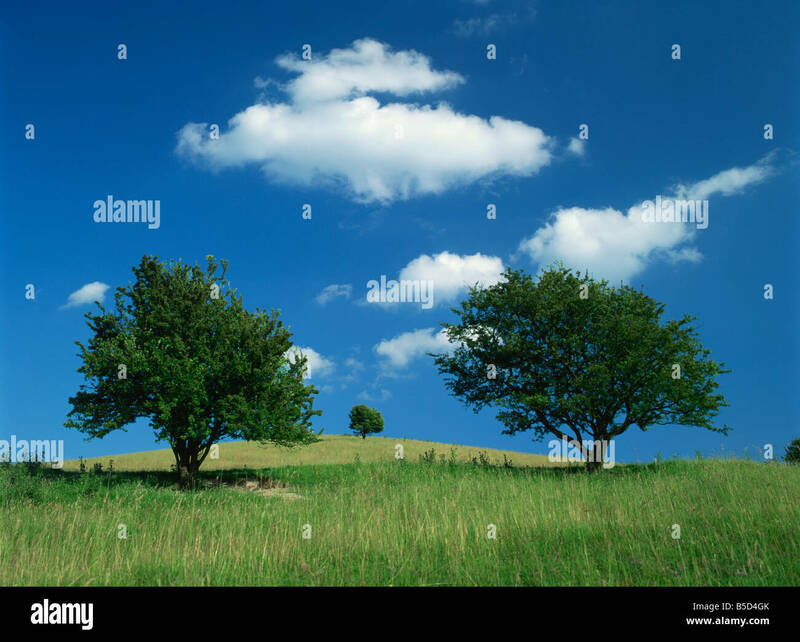 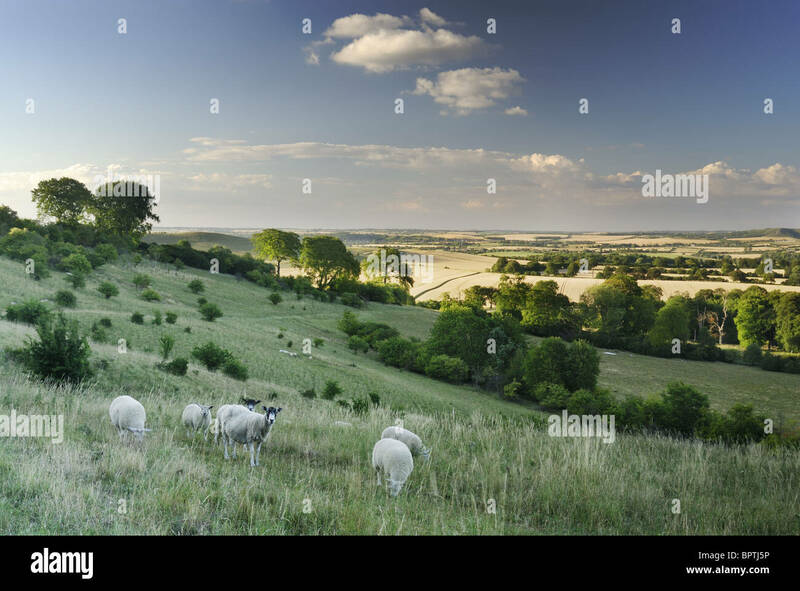 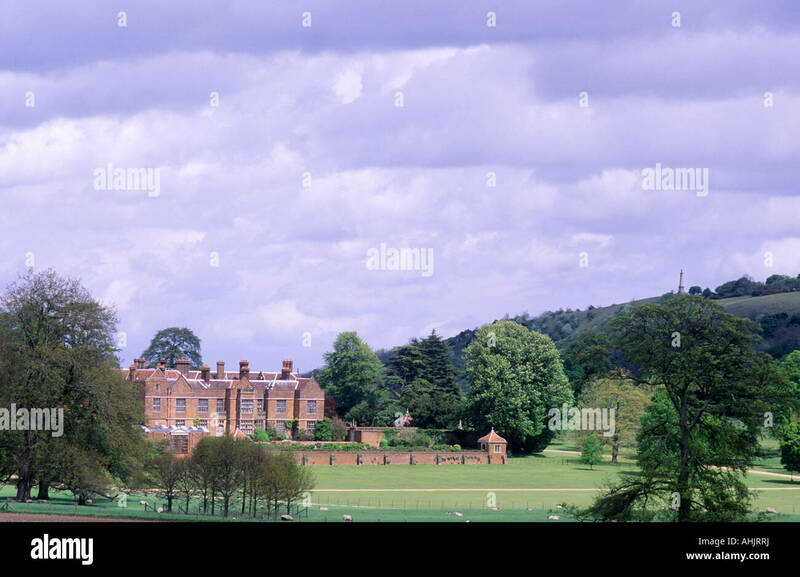 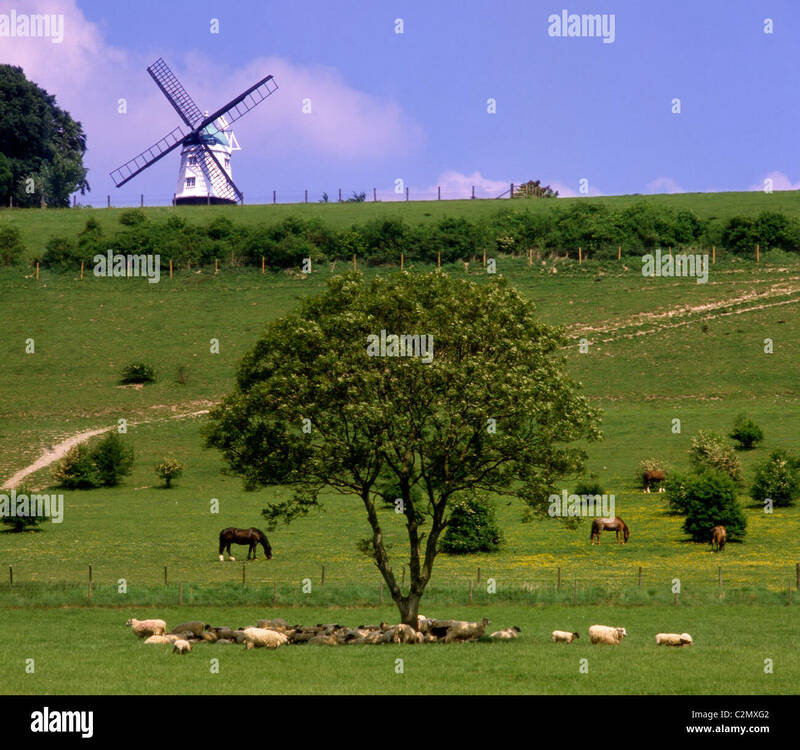 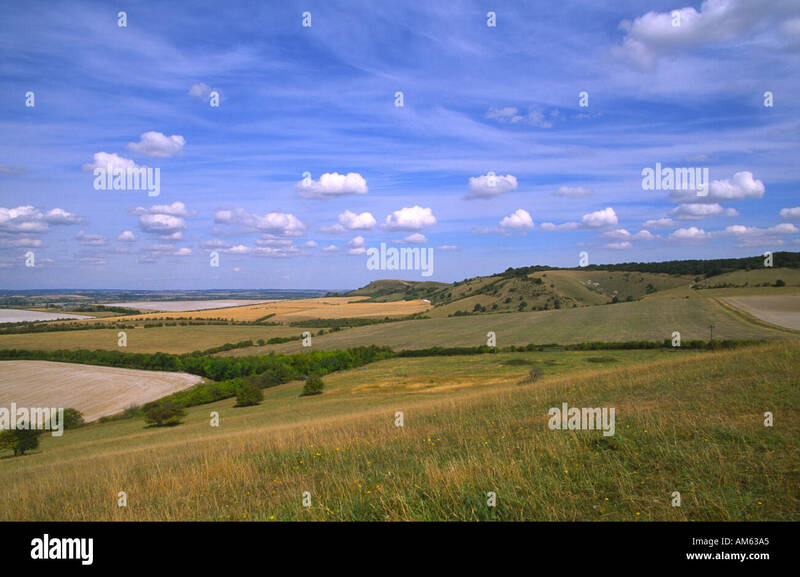 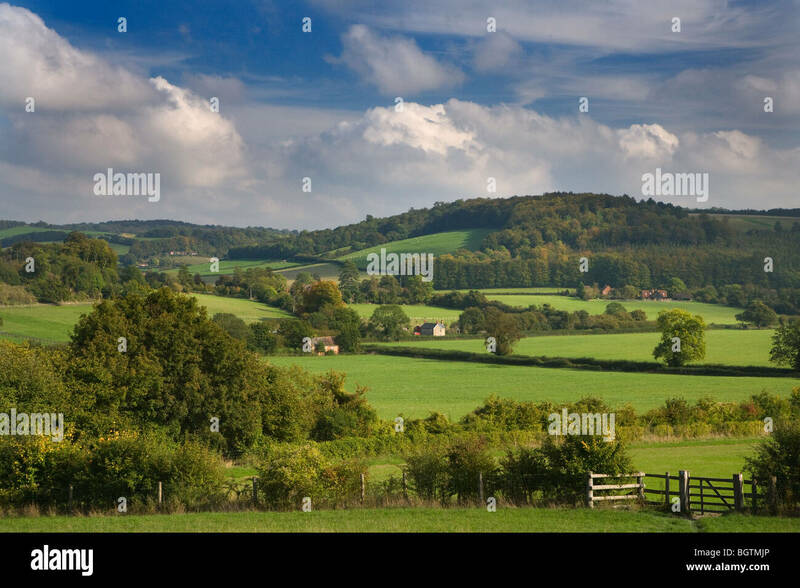 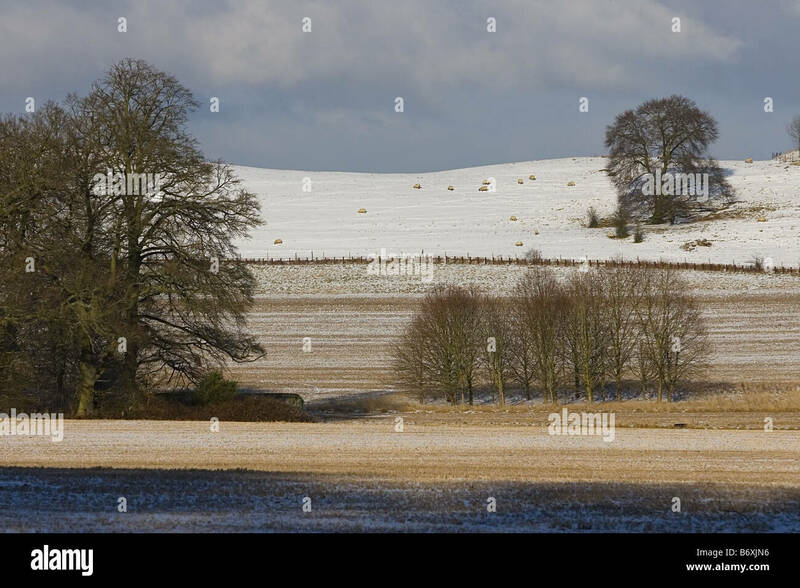 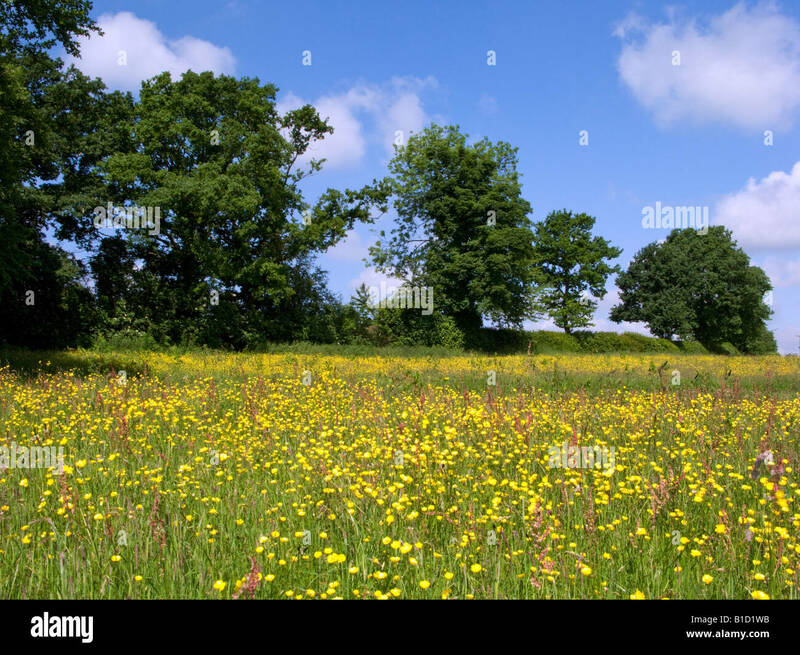 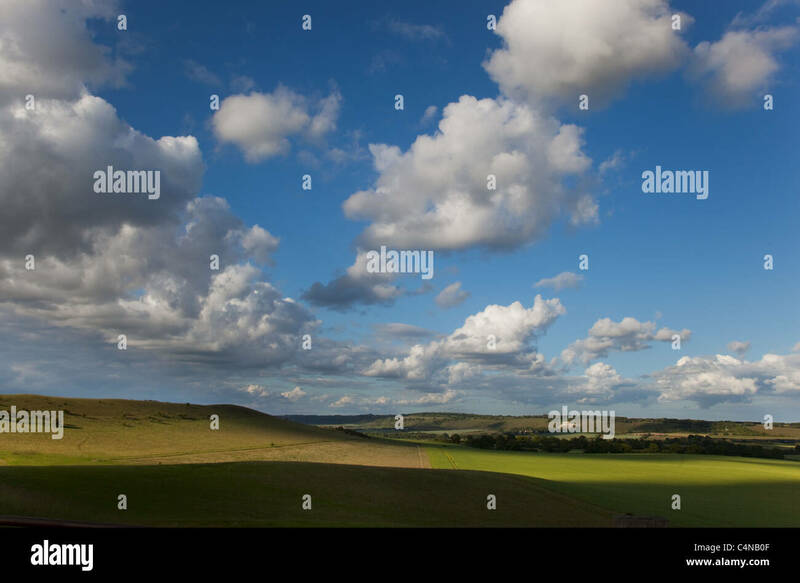 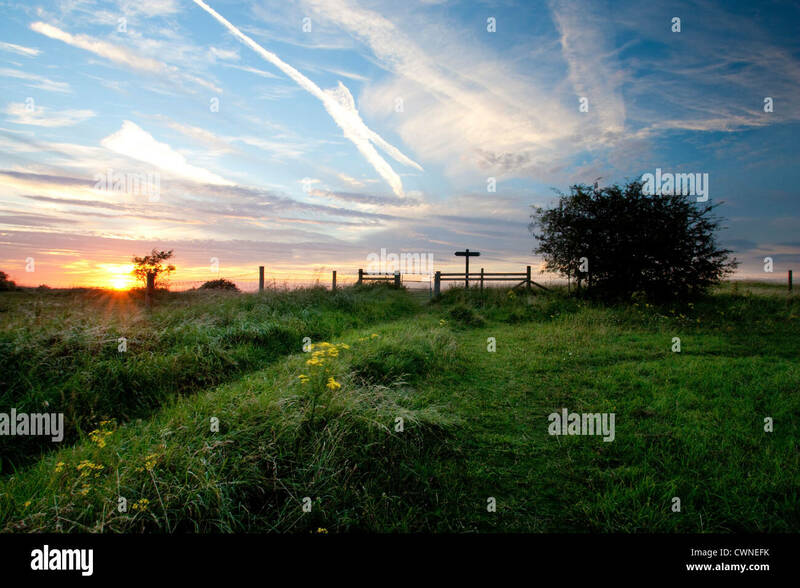 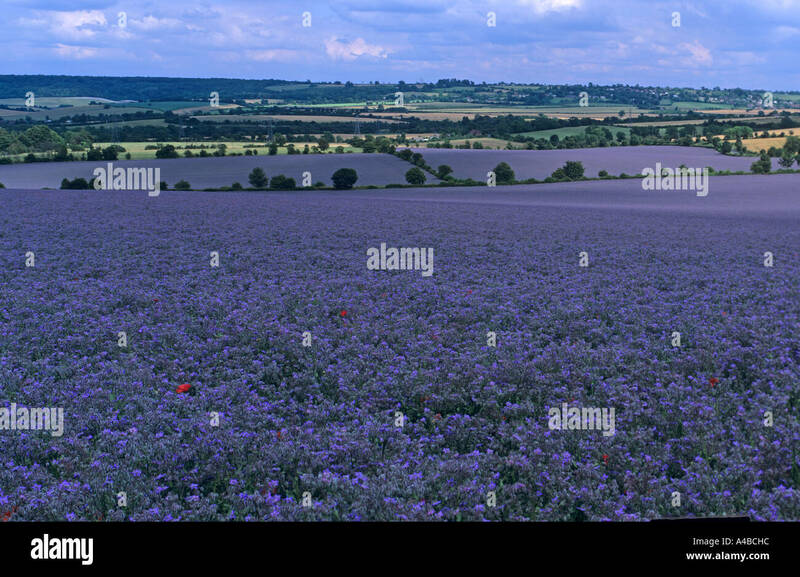 A field of sheep alongside Chequers Lane, Leading to Fingest, The Chilterns, Buckinghamshire, United Kingdom. 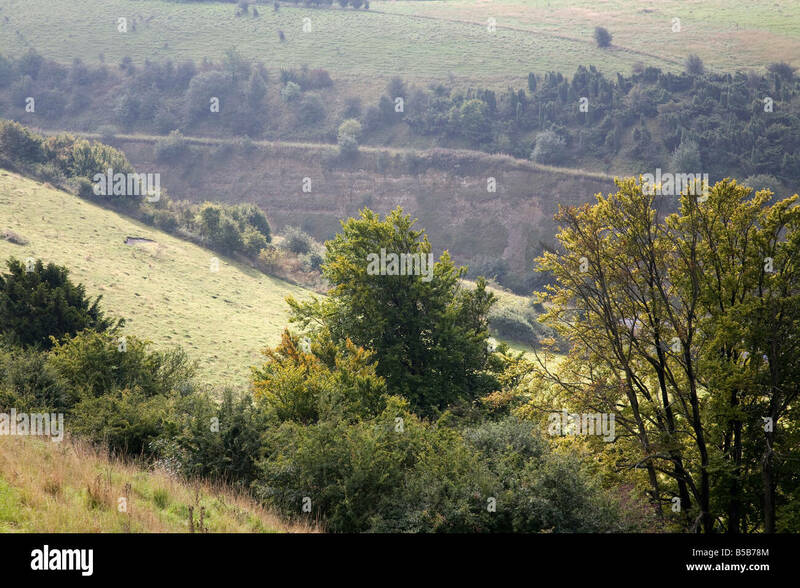 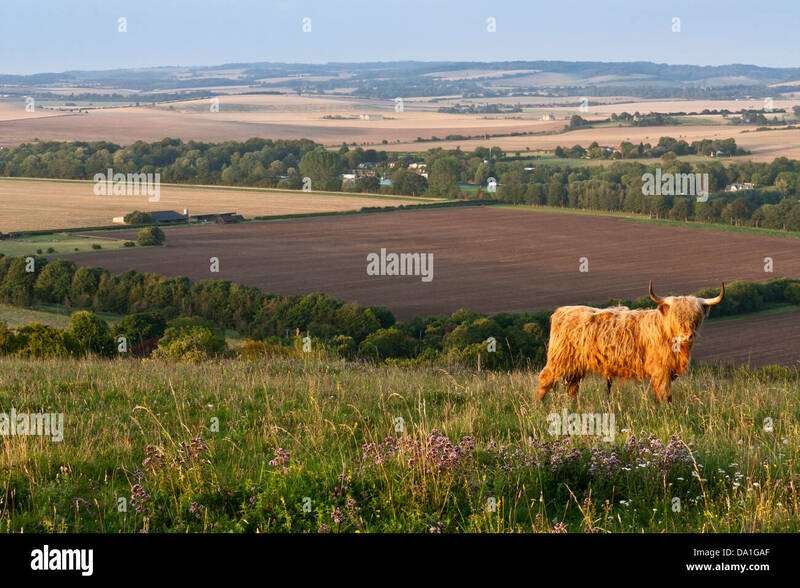 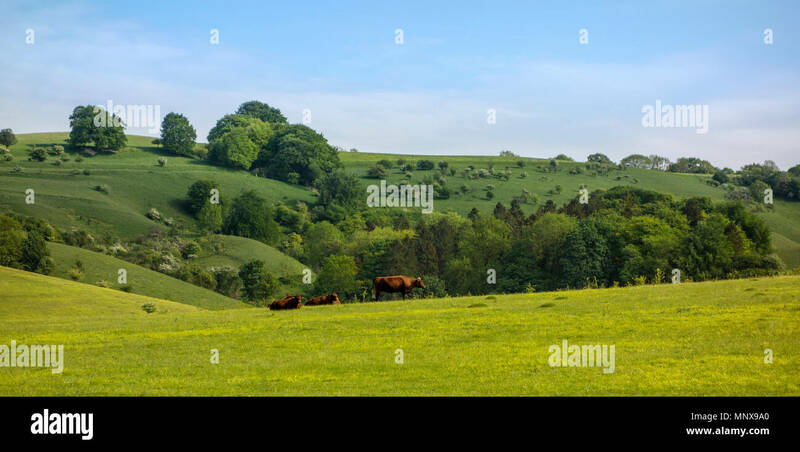 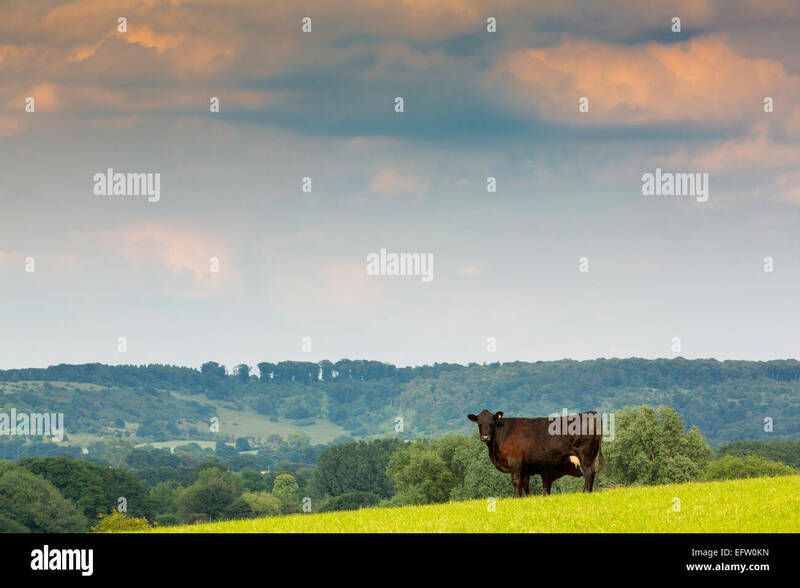 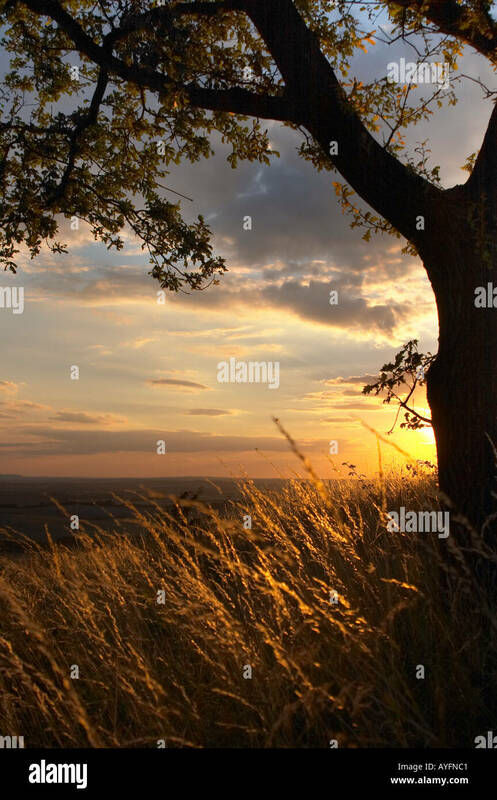 A Highland Cattle bull in a field on a Chiltern's hillside in Berkshire, southern England, GB, UK. 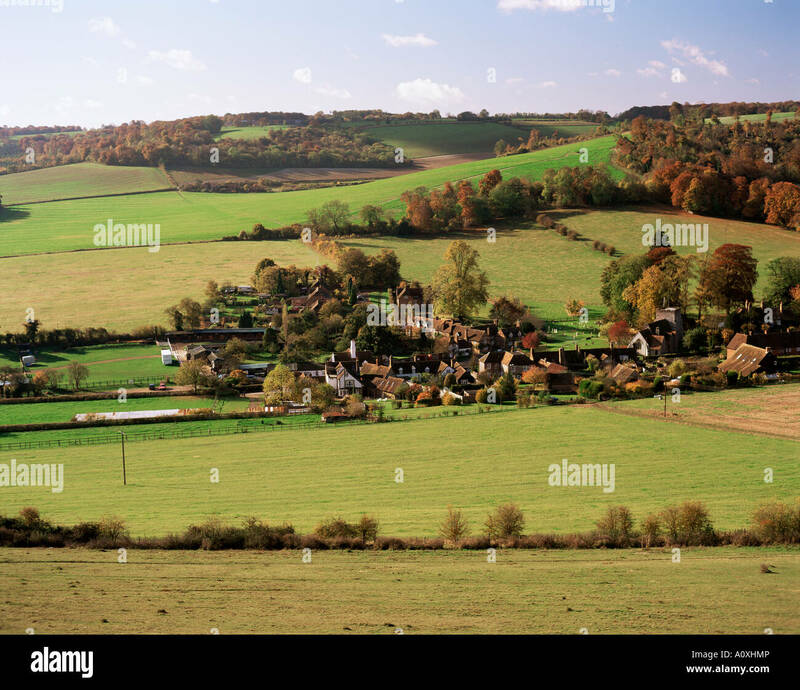 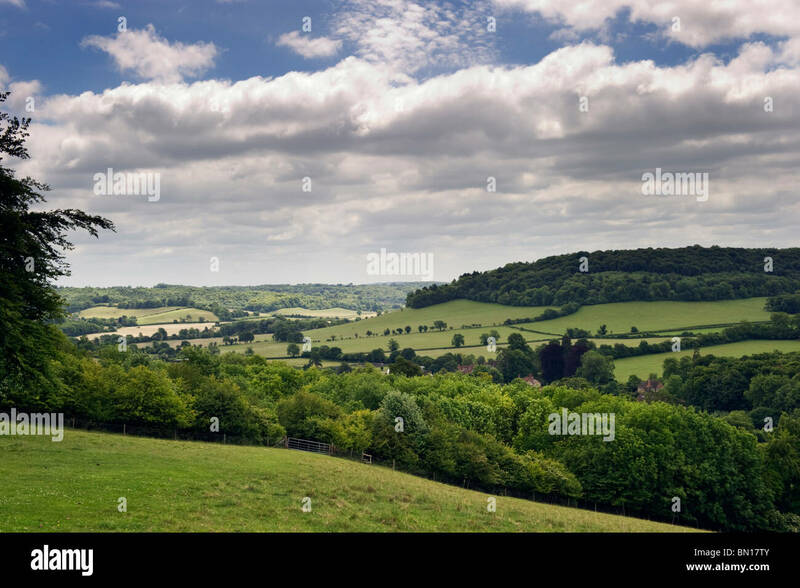 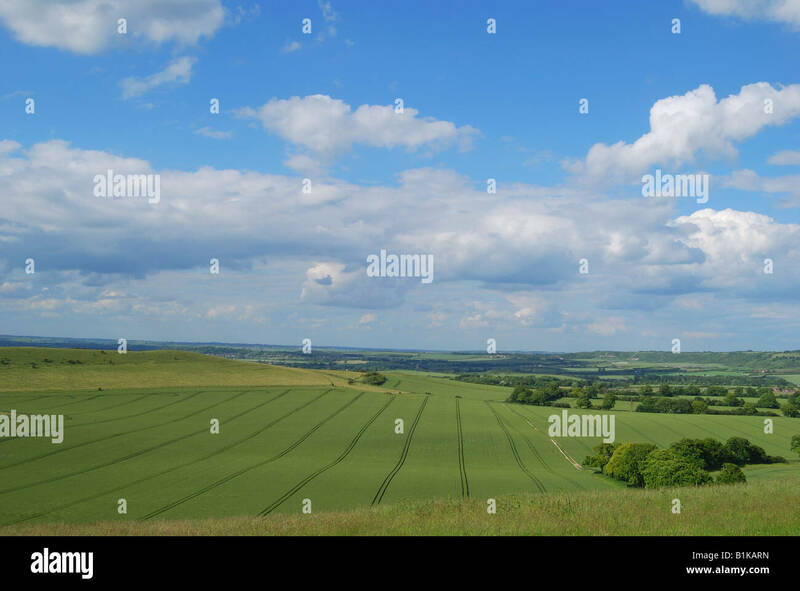 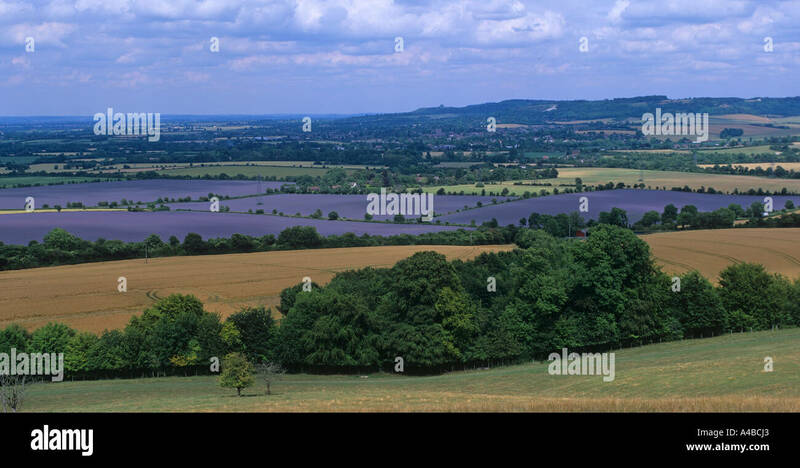 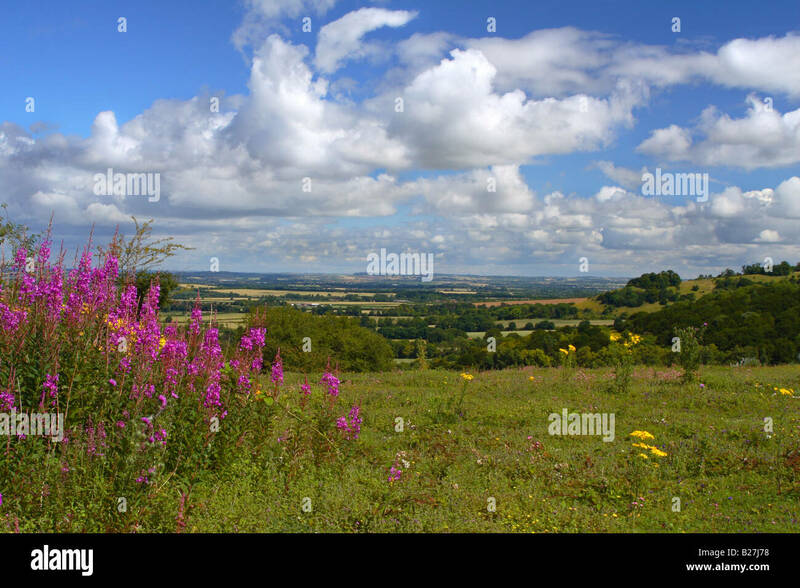 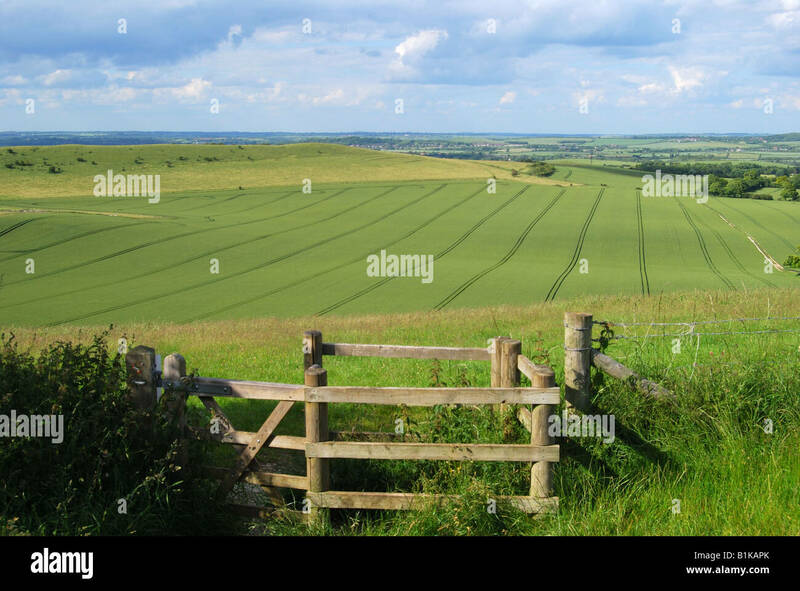 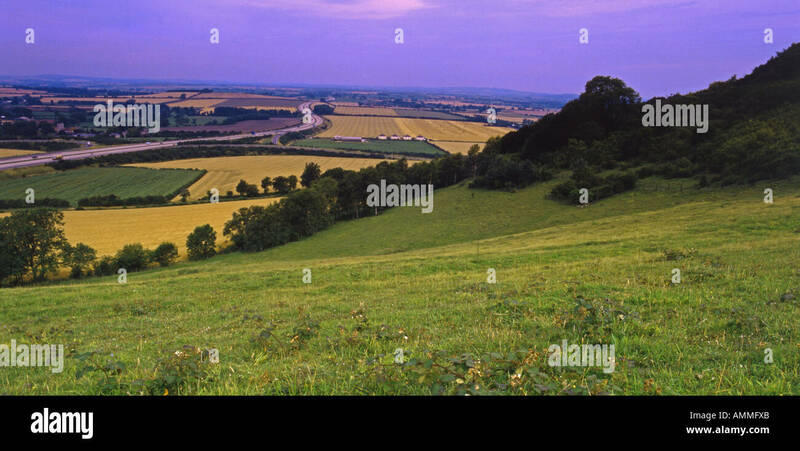 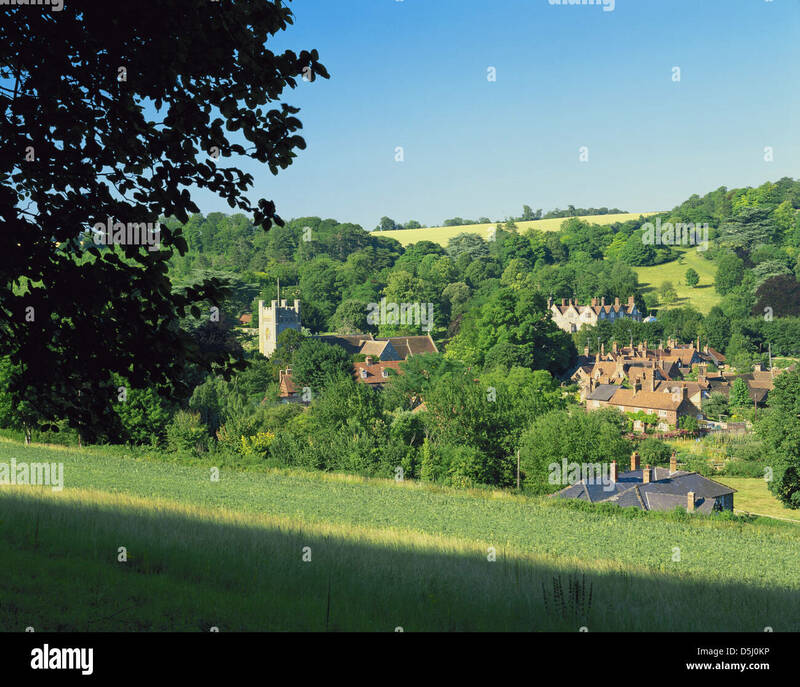 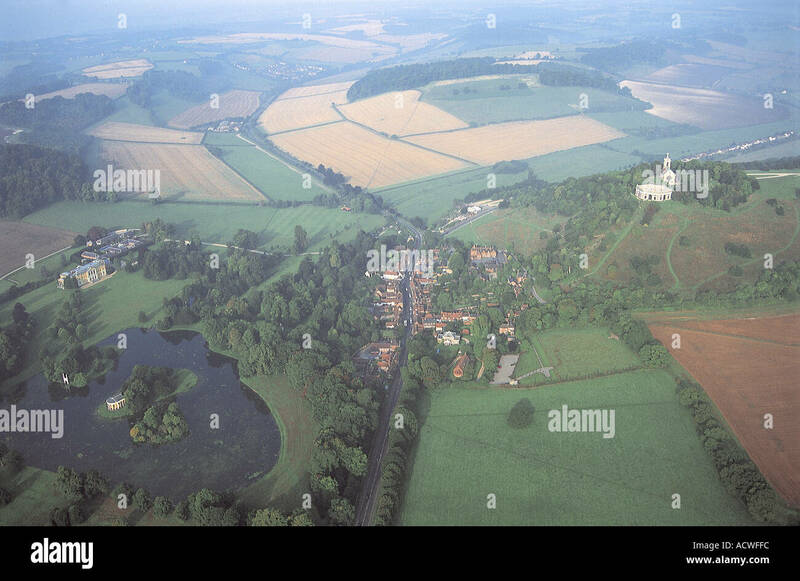 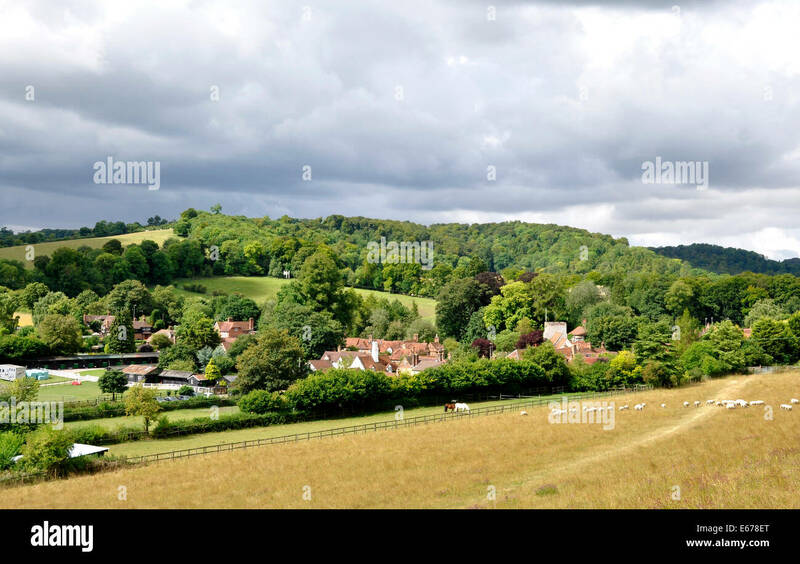 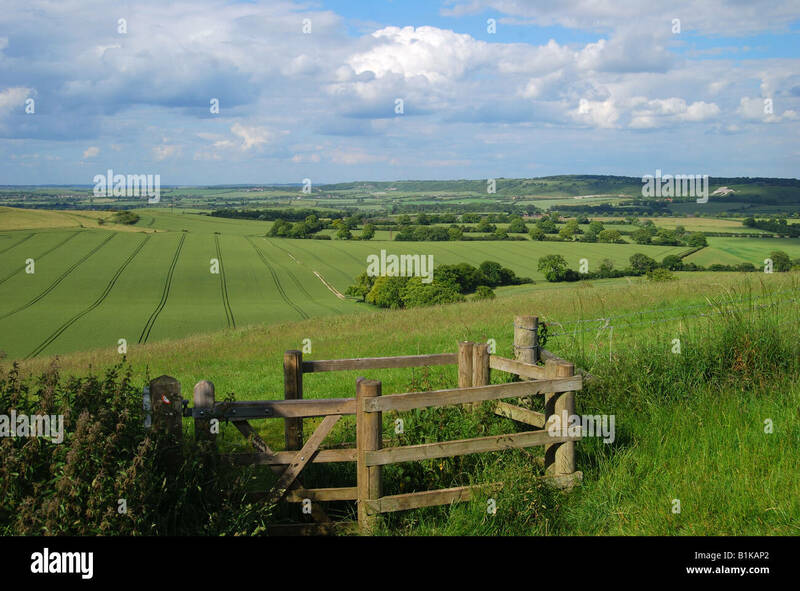 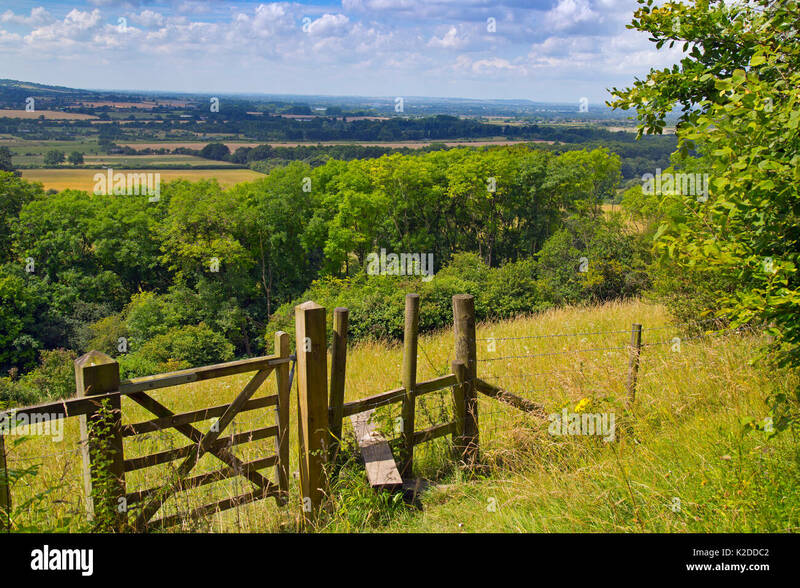 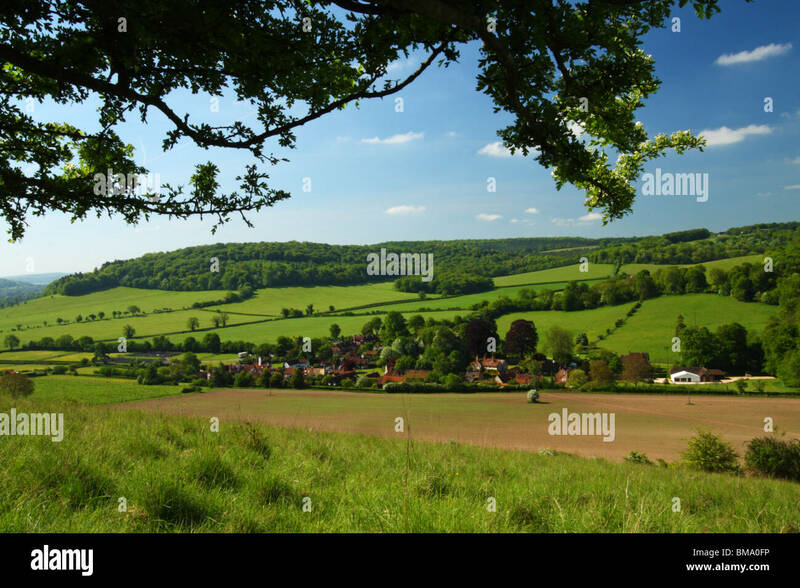 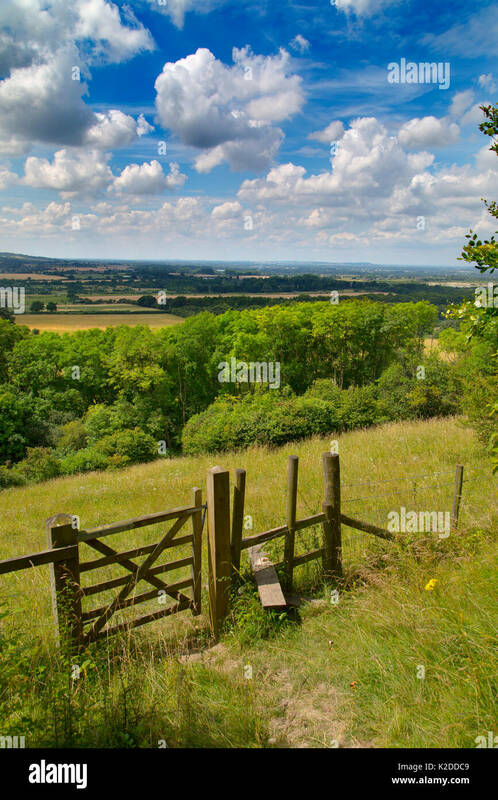 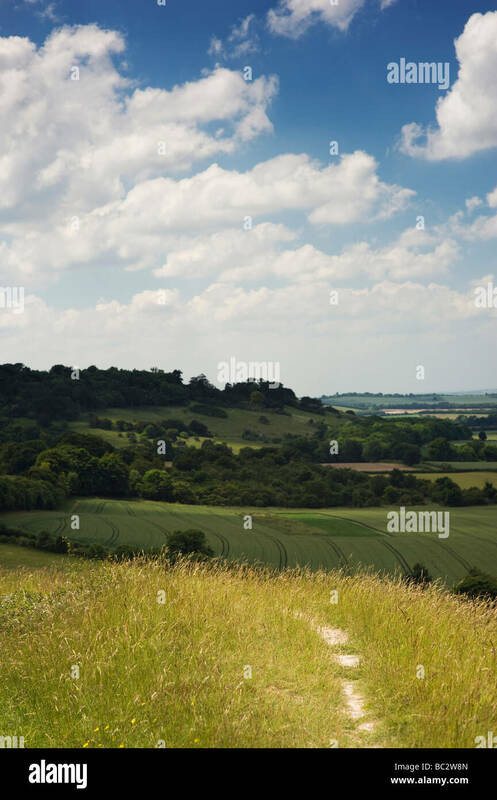 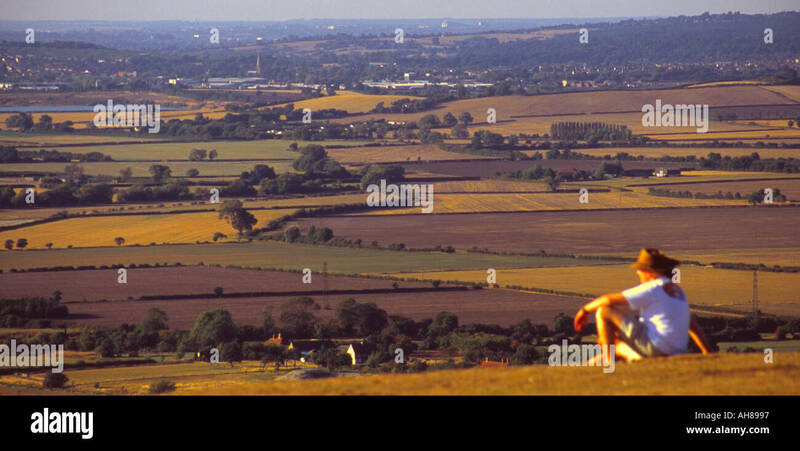 View from Cobstone Hill with the Buckinghamshire village of Turville in the valley. 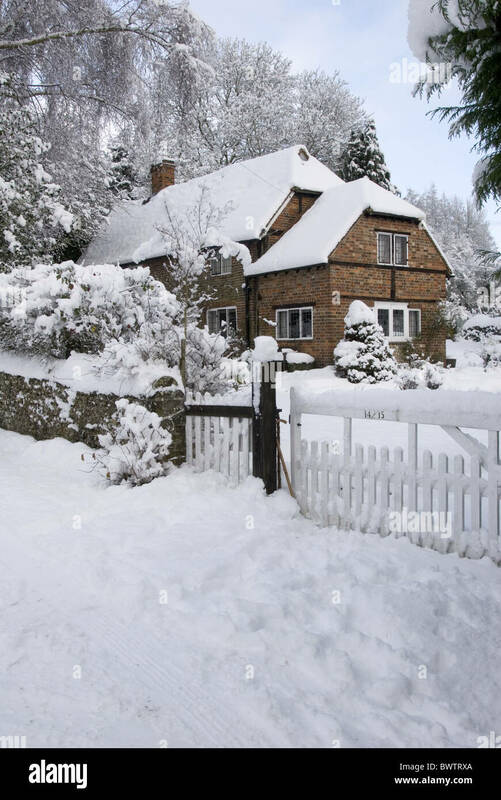 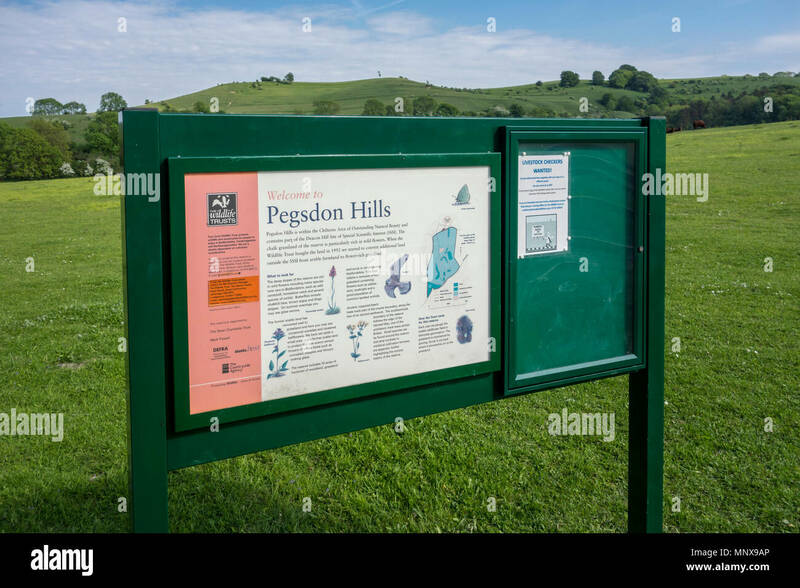 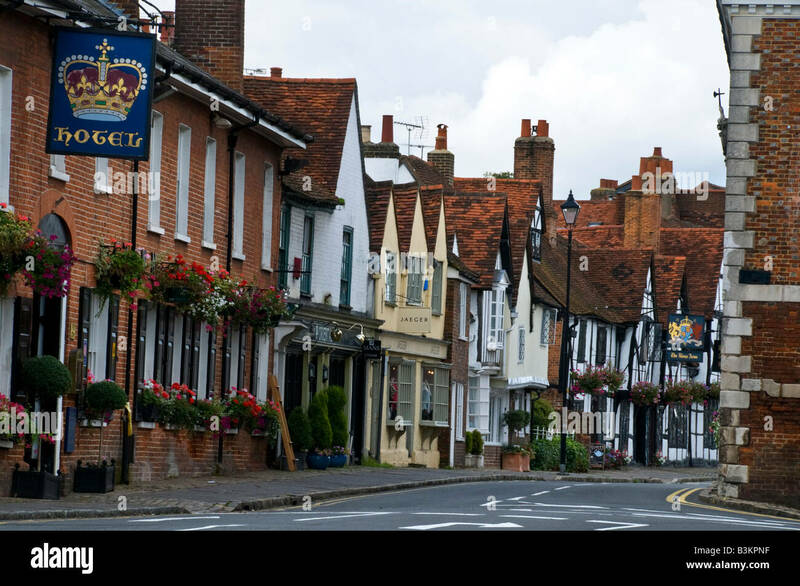 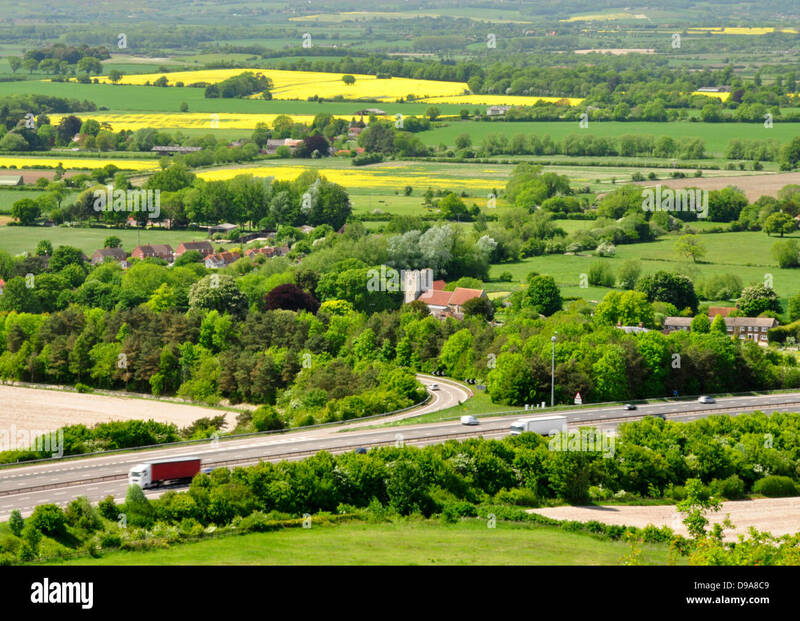 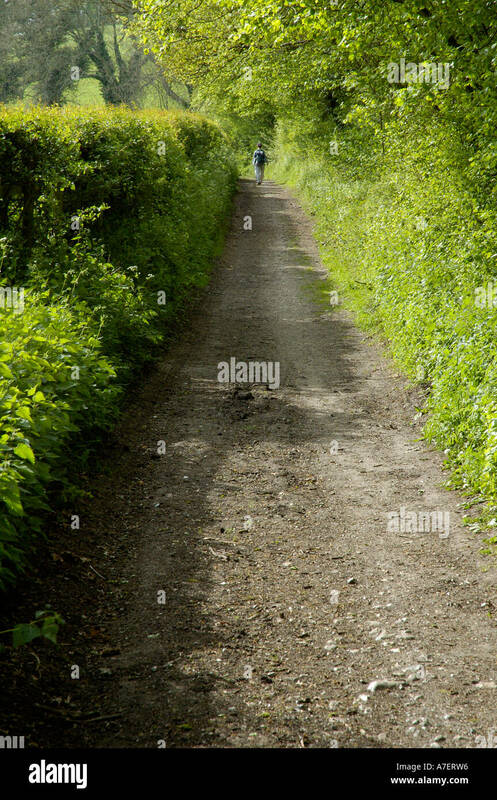 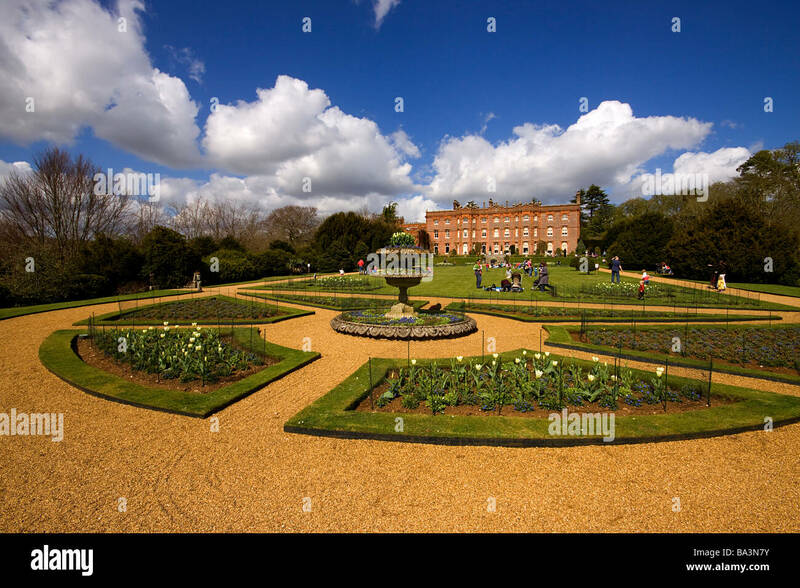 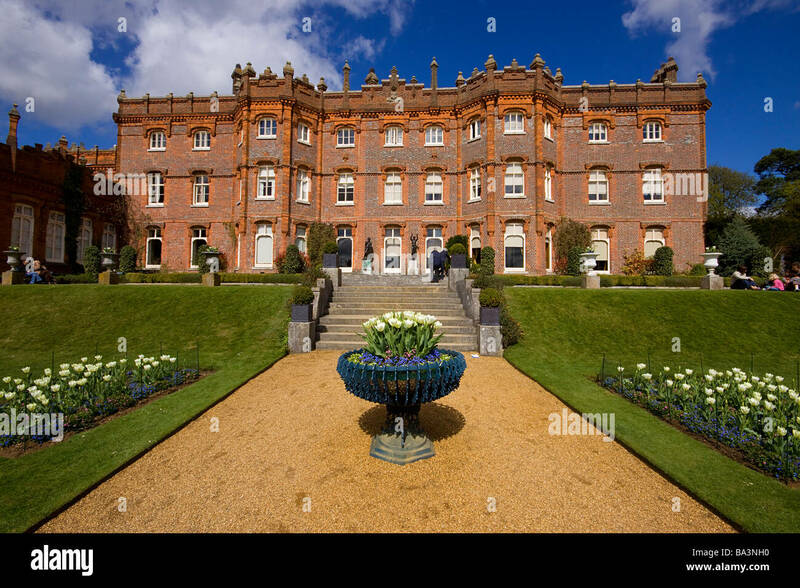 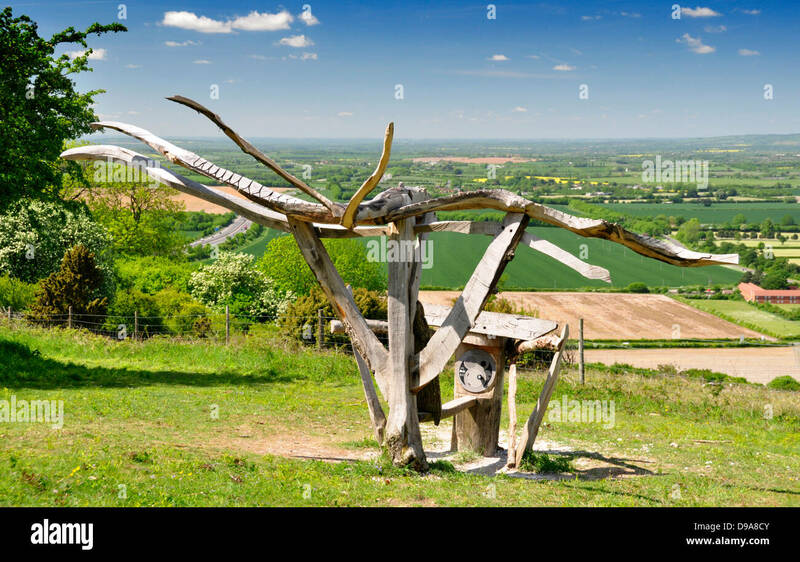 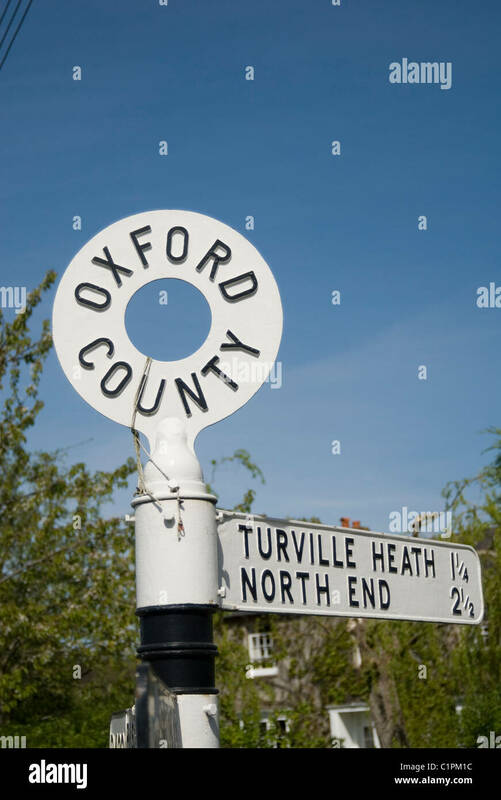 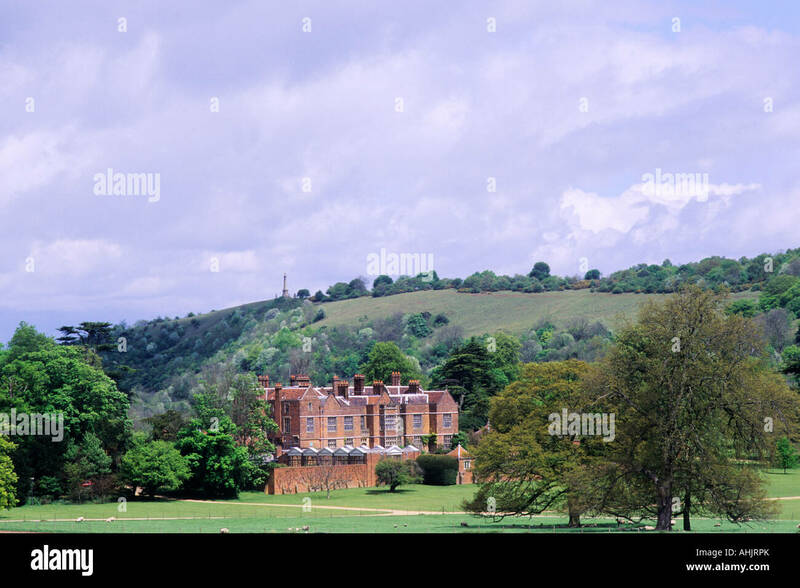 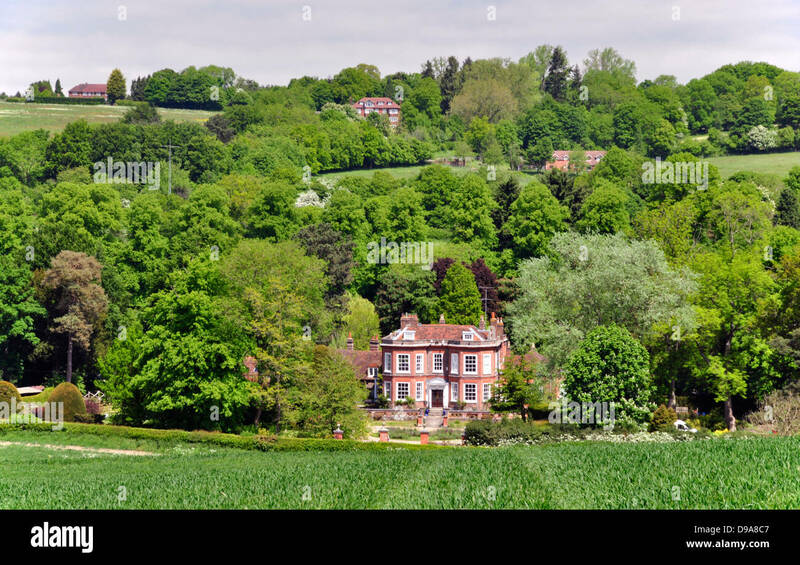 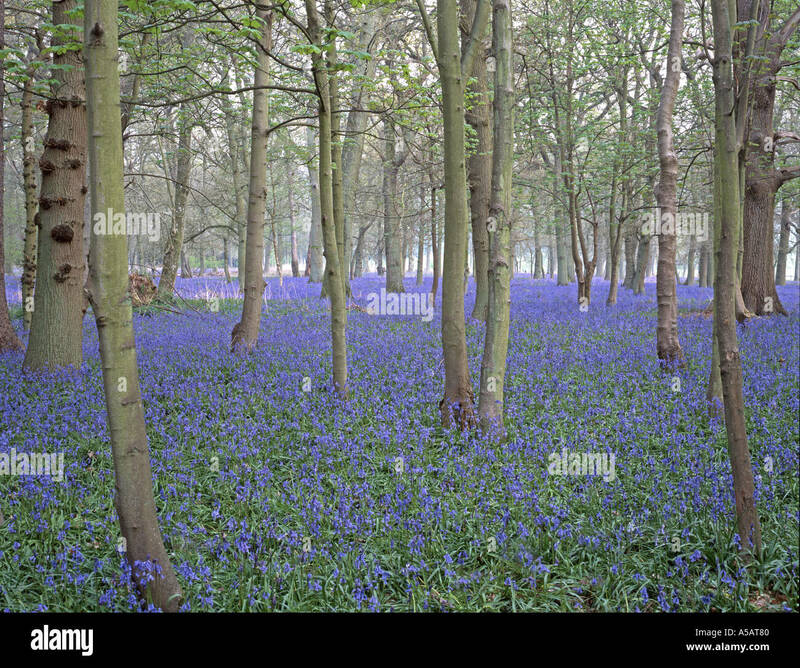 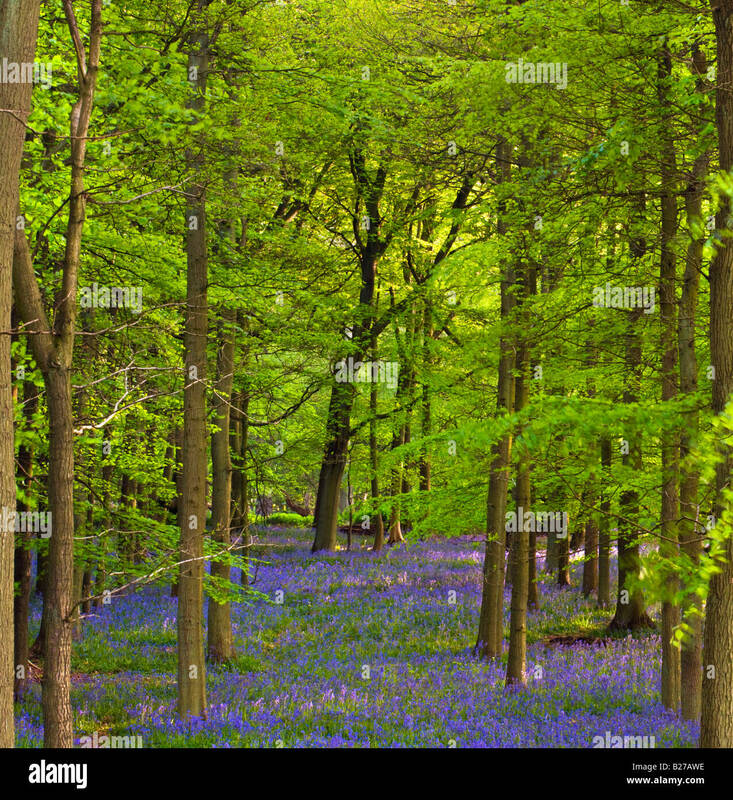 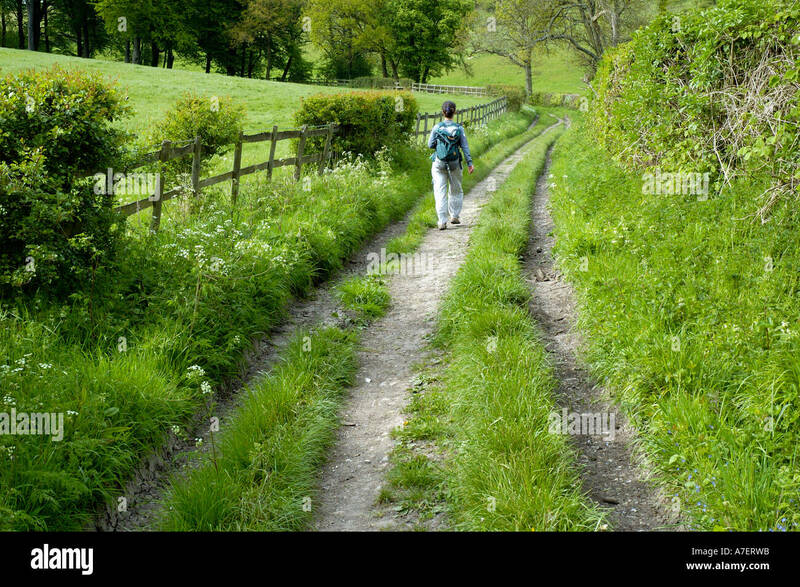 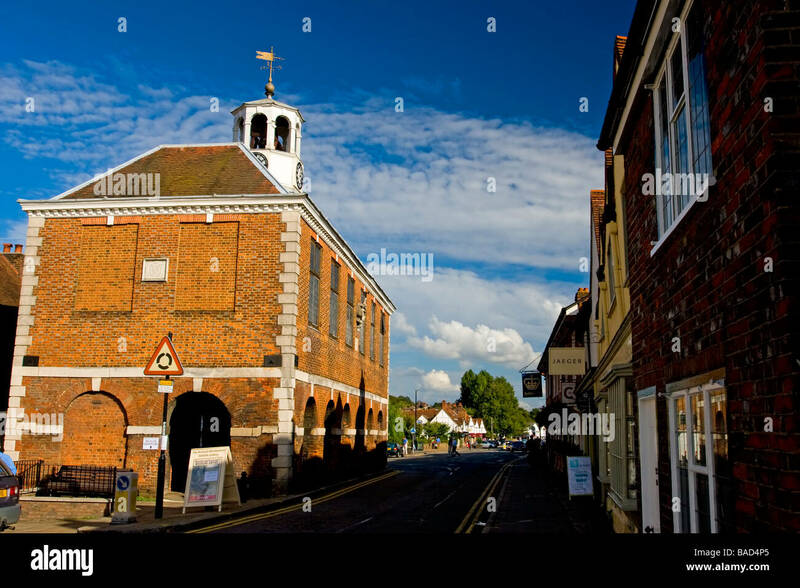 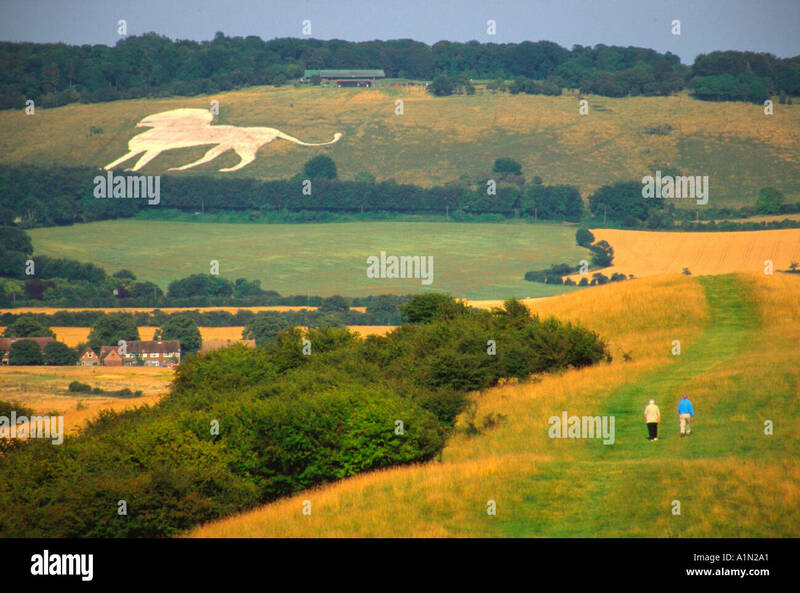 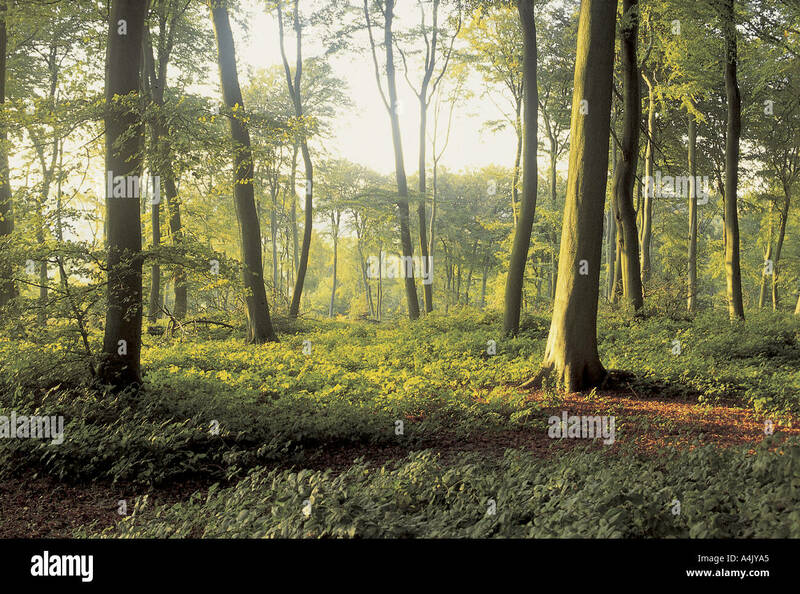 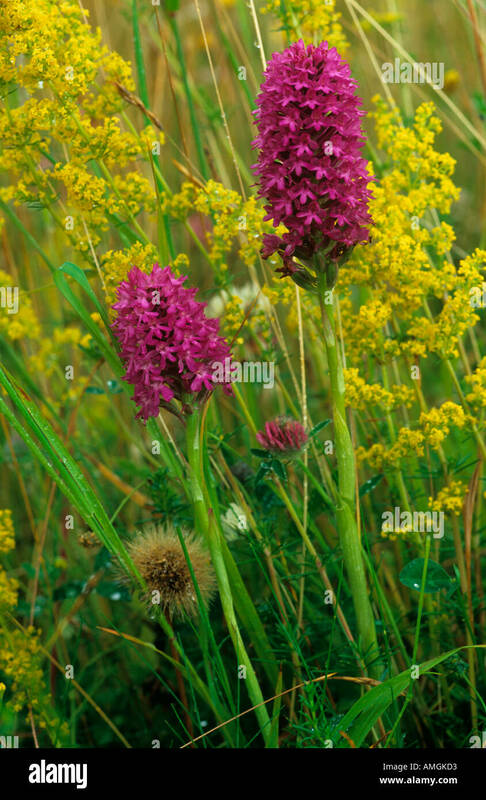 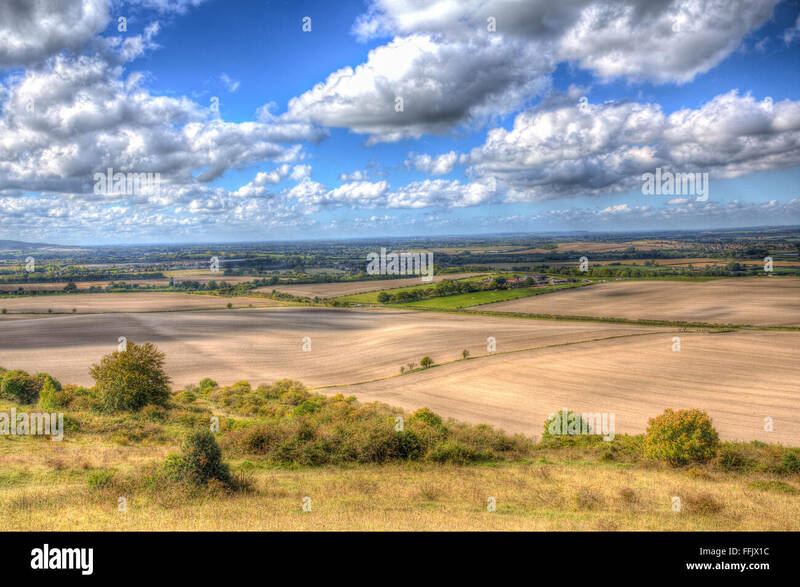 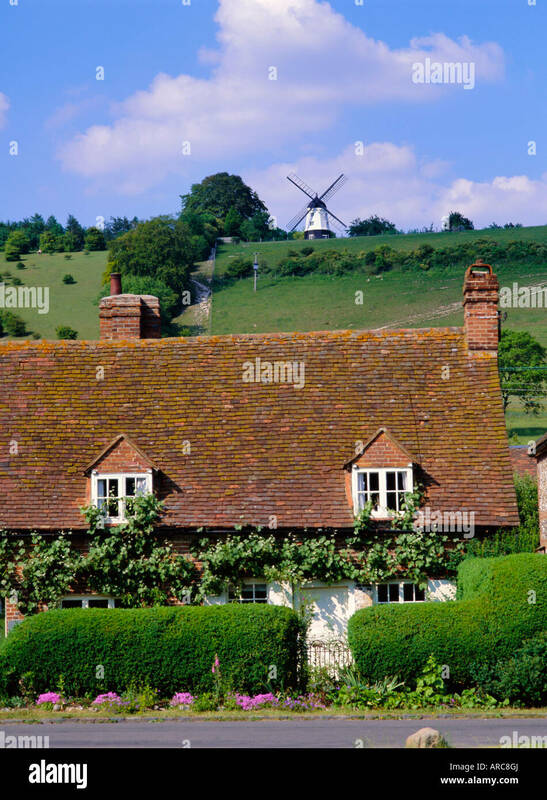 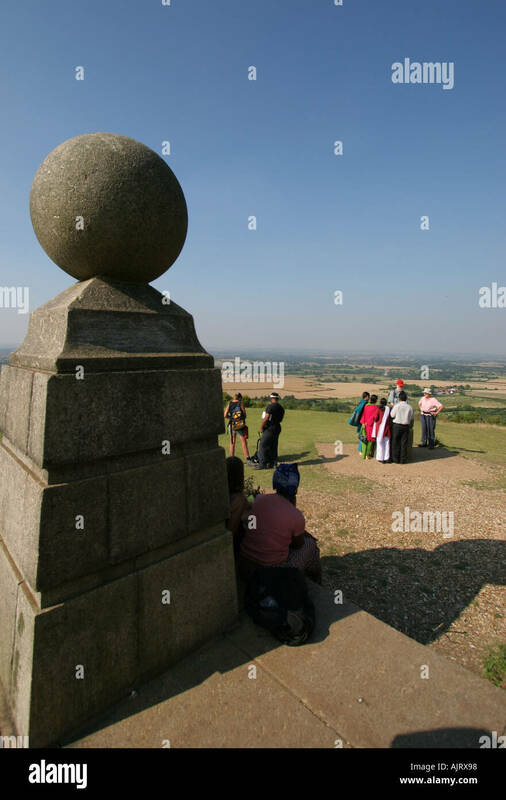 The Chilterns, United Kingdom. 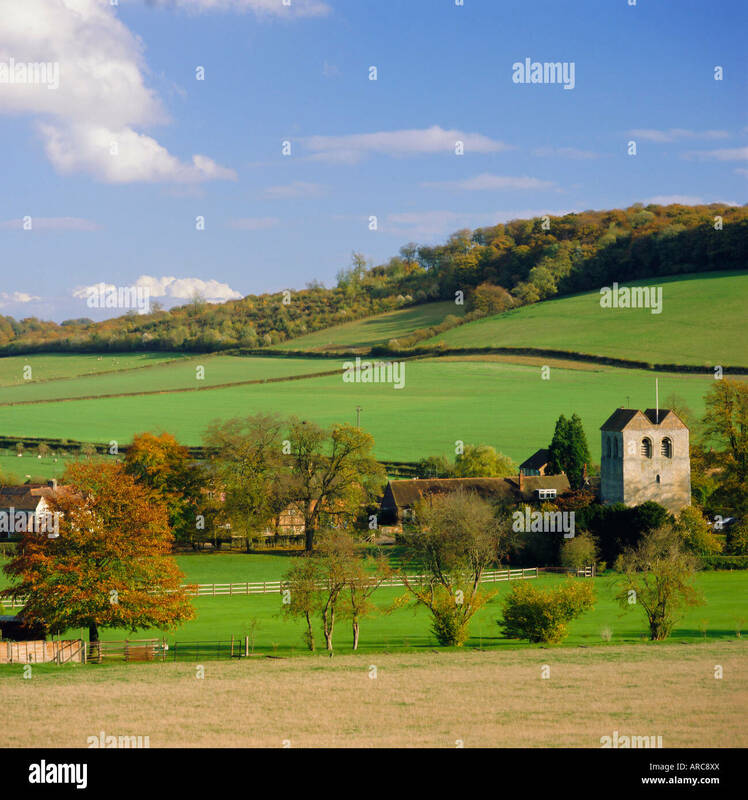 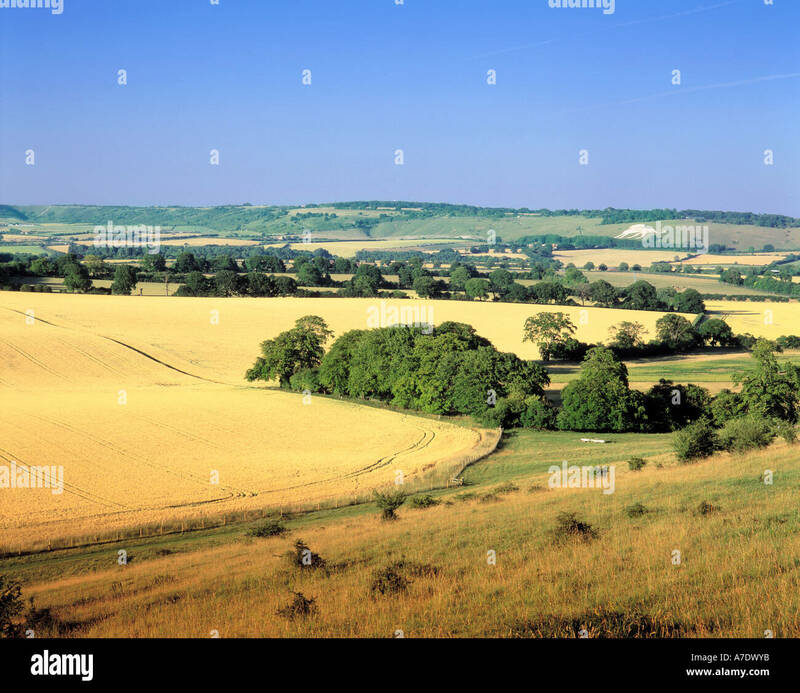 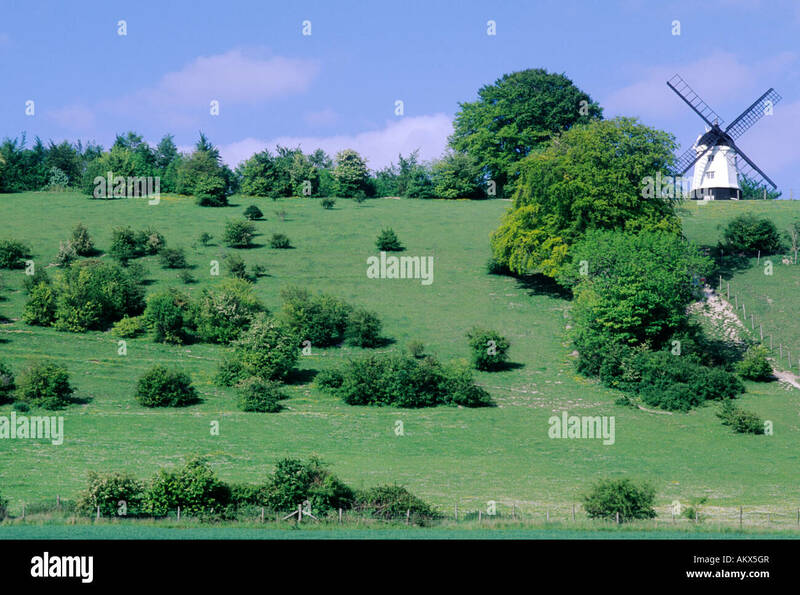 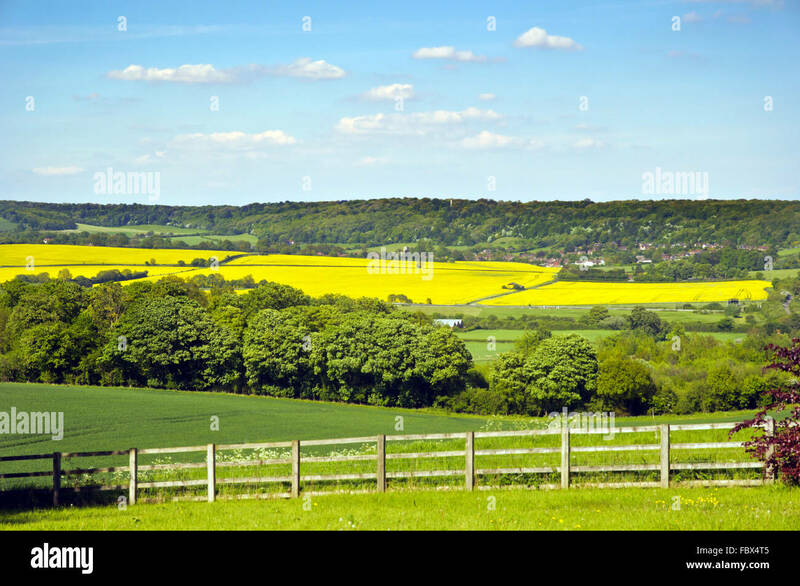 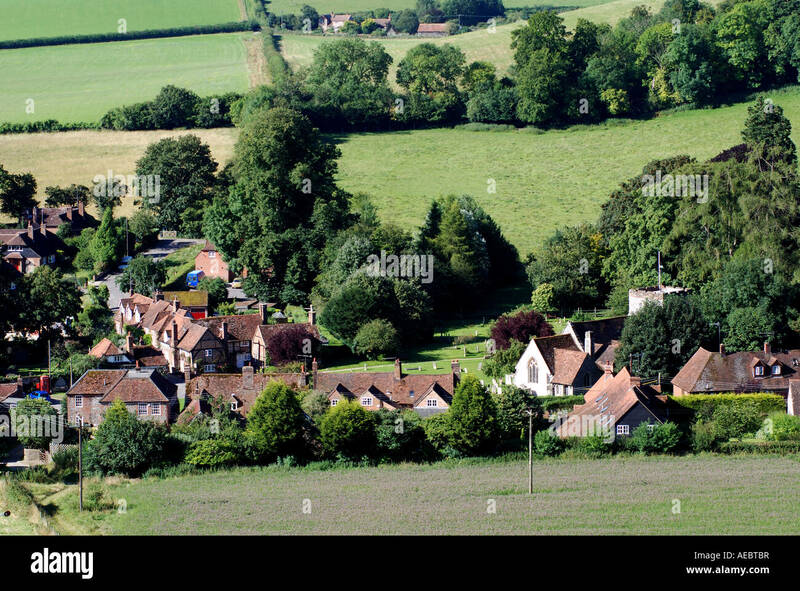 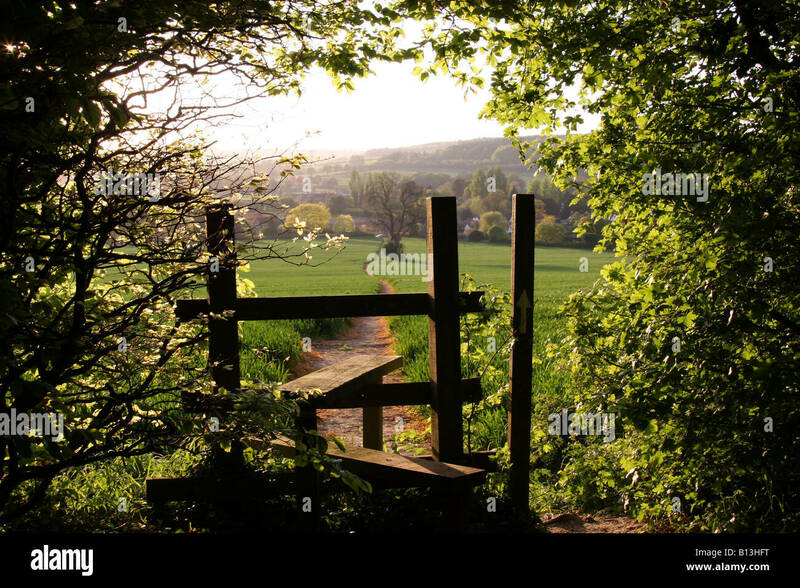 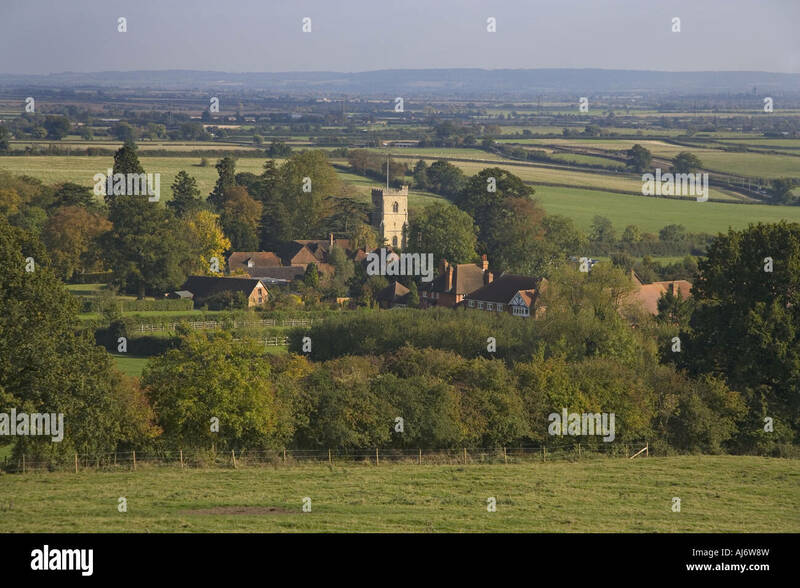 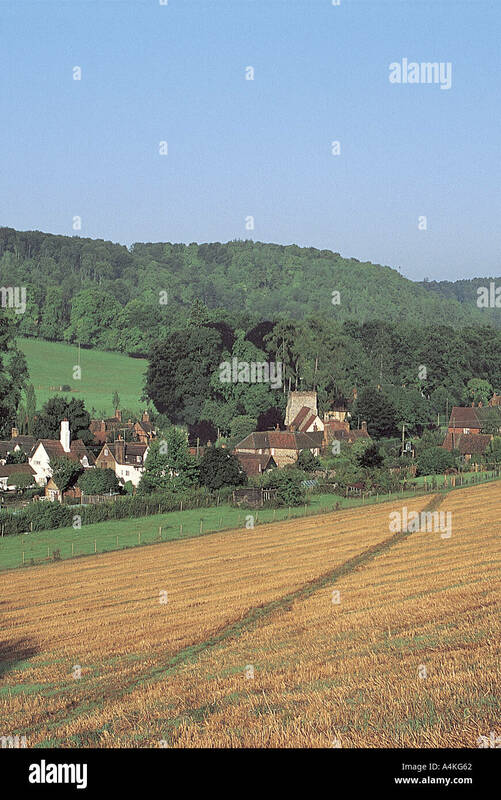 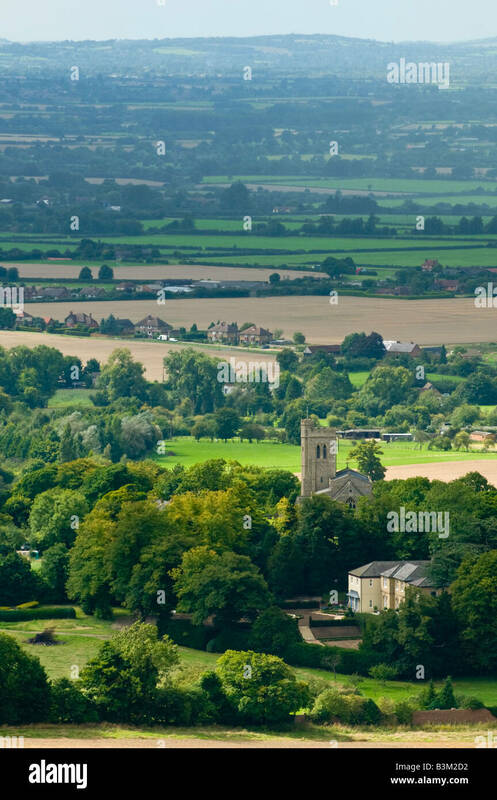 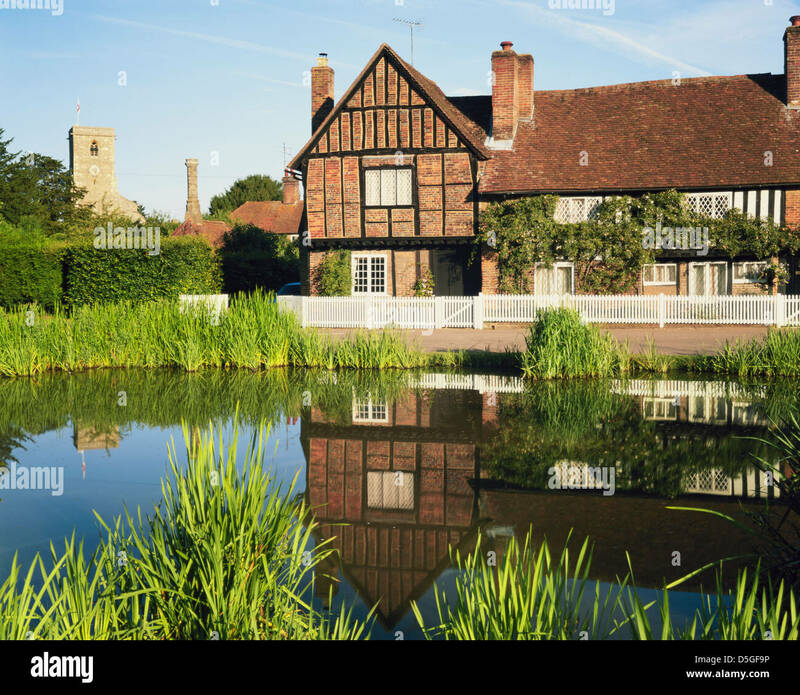 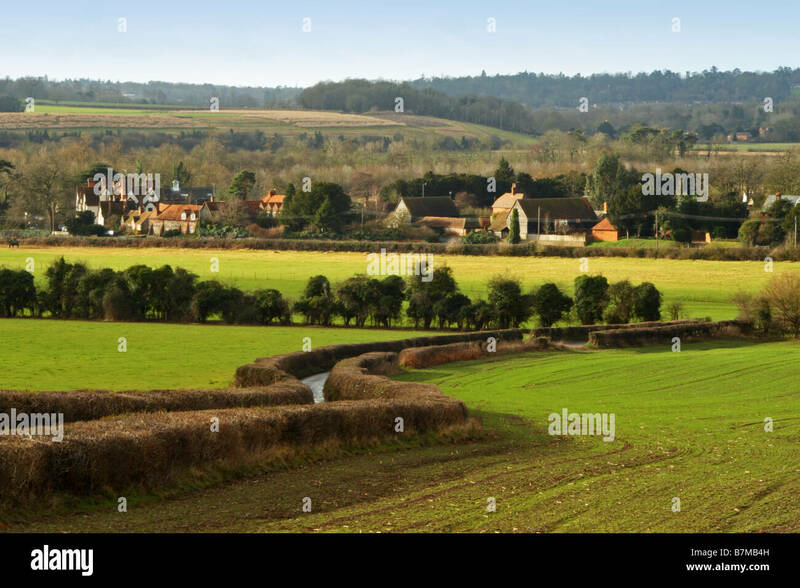 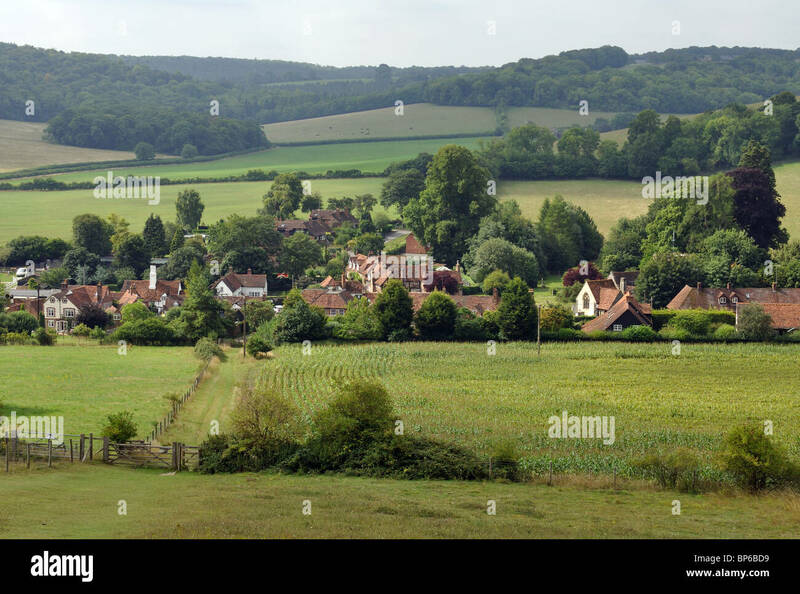 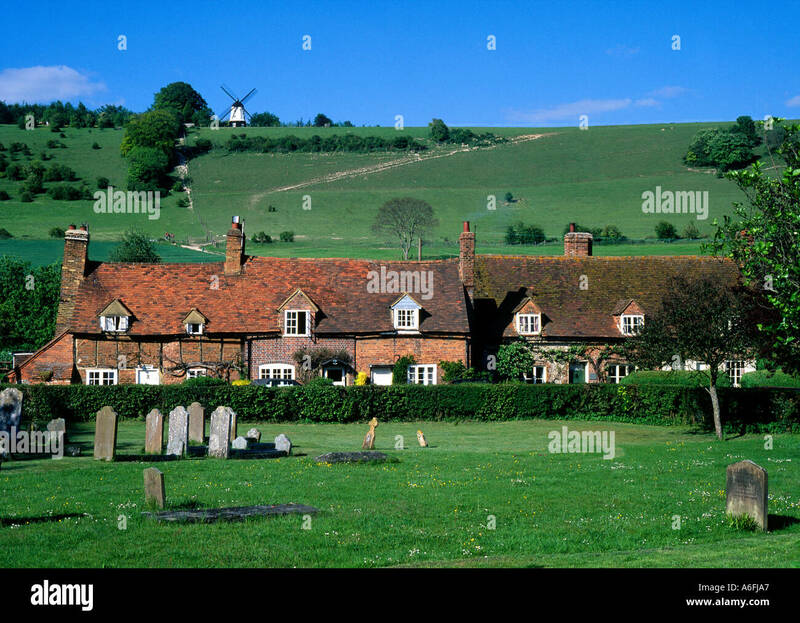 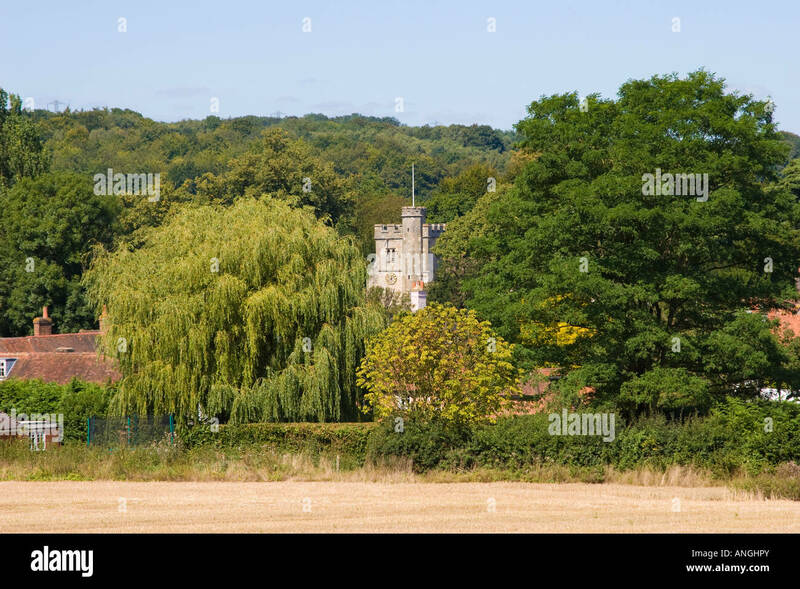 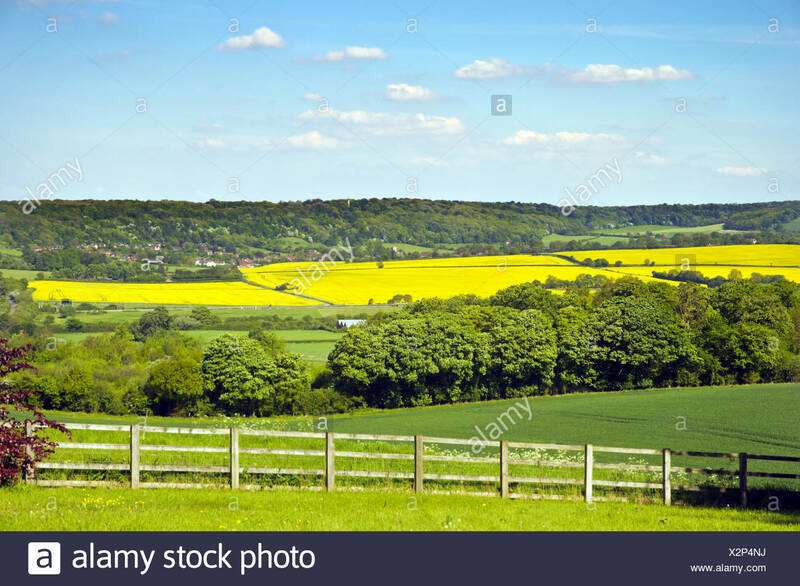 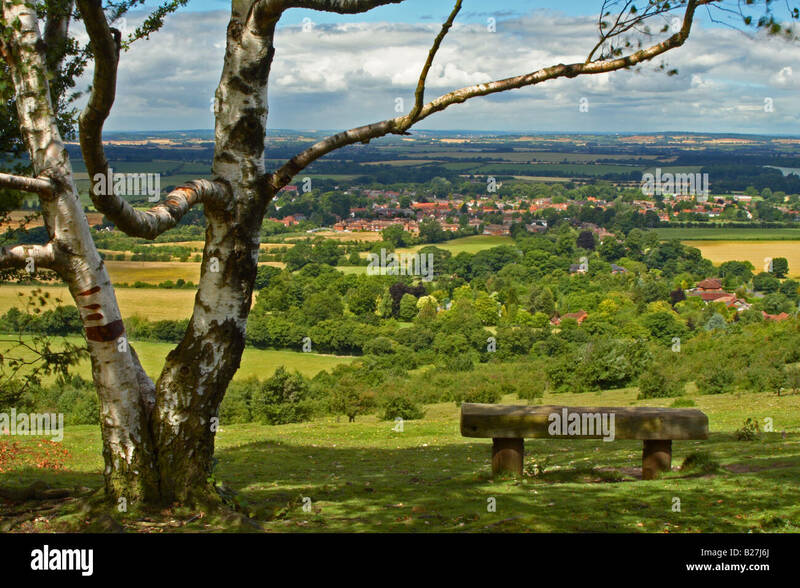 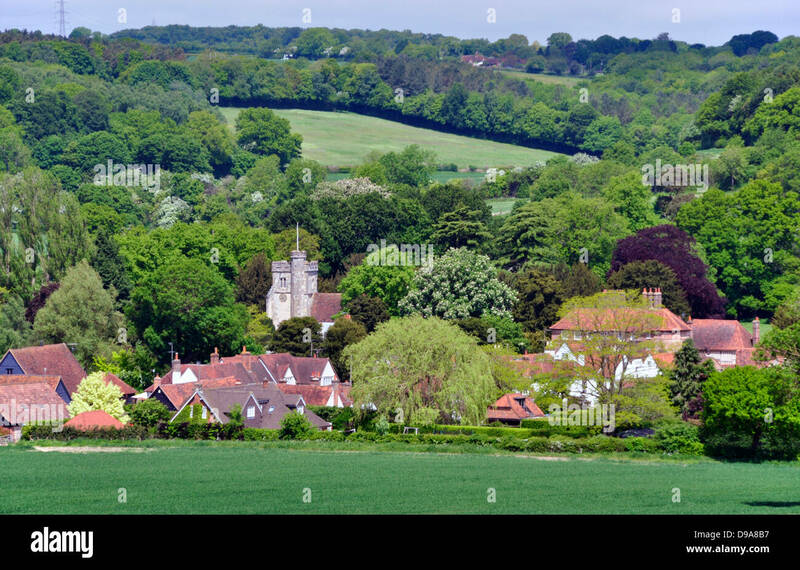 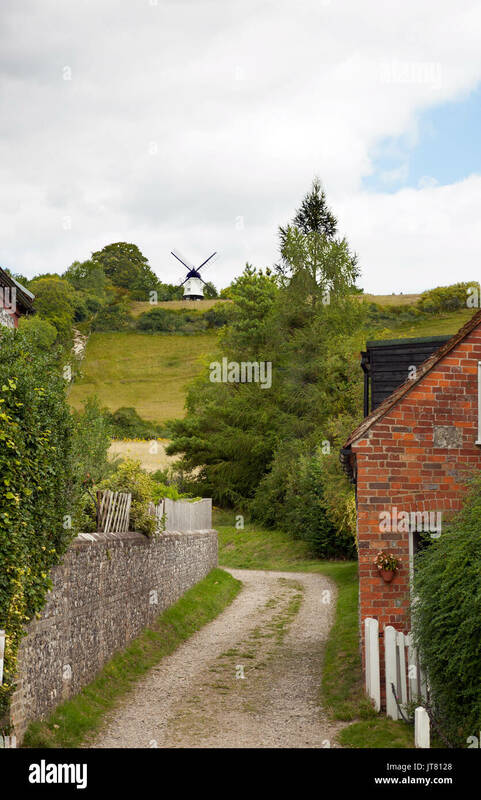 View of Ewelme, Oxfordshire, England, GB, UK, from the Chiltern Way footpath. 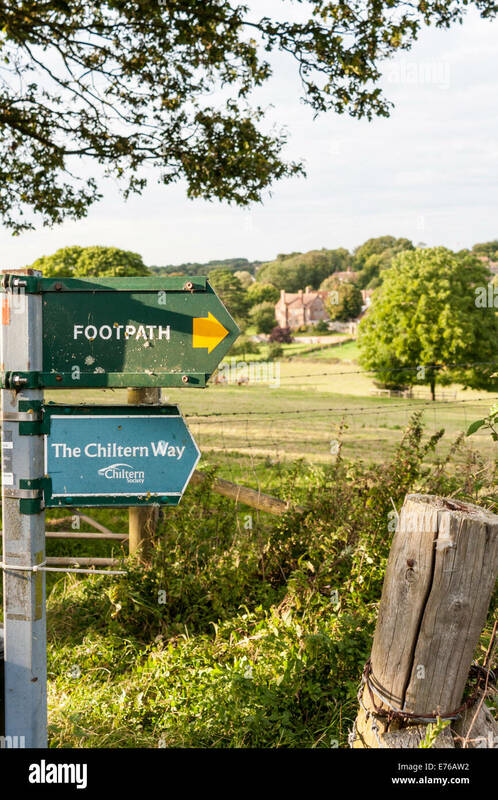 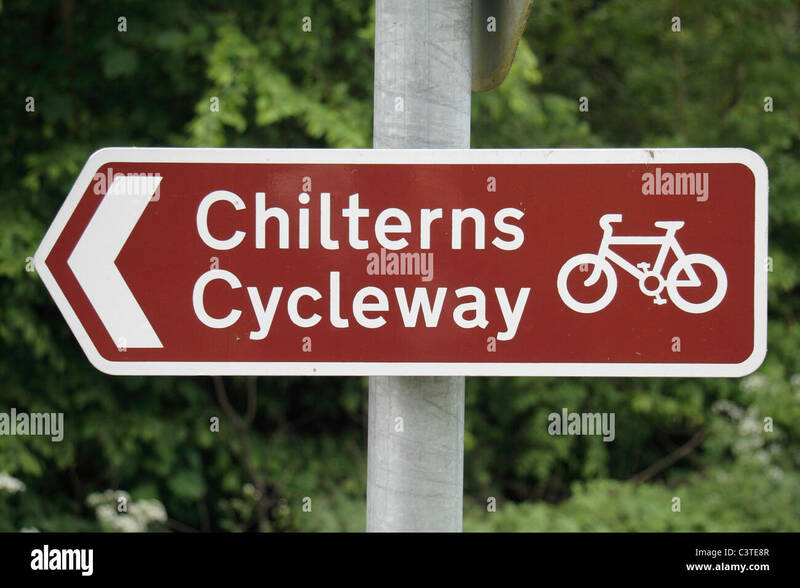 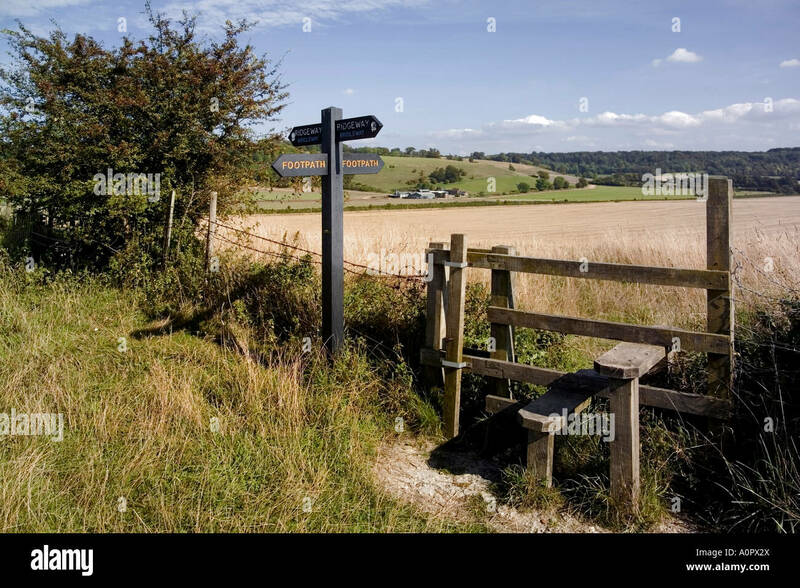 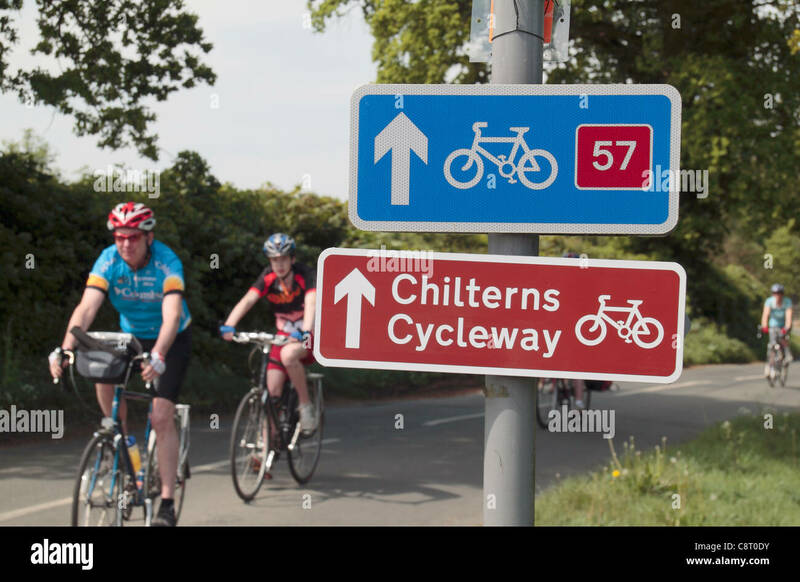 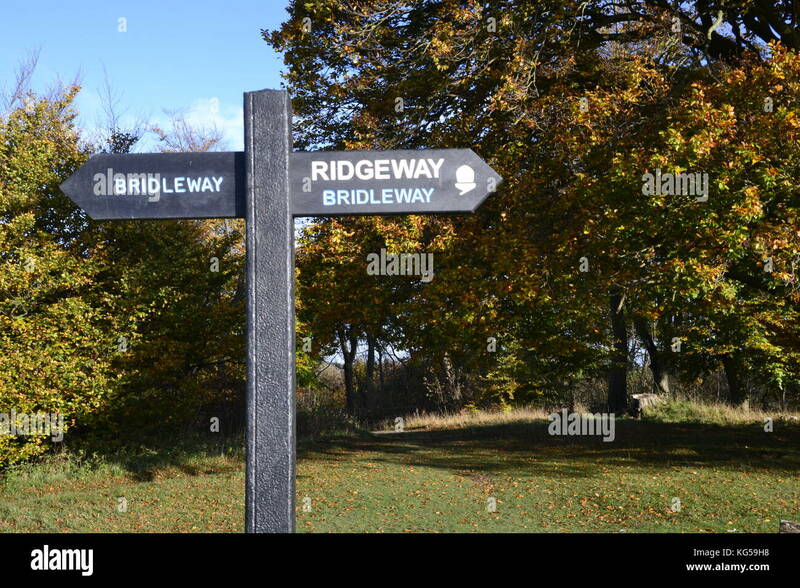 Cyclists ride past road signs for the Chilterns Cycleway and national cycle route 57 near Great Missenden, Buckinghamshire, UK. 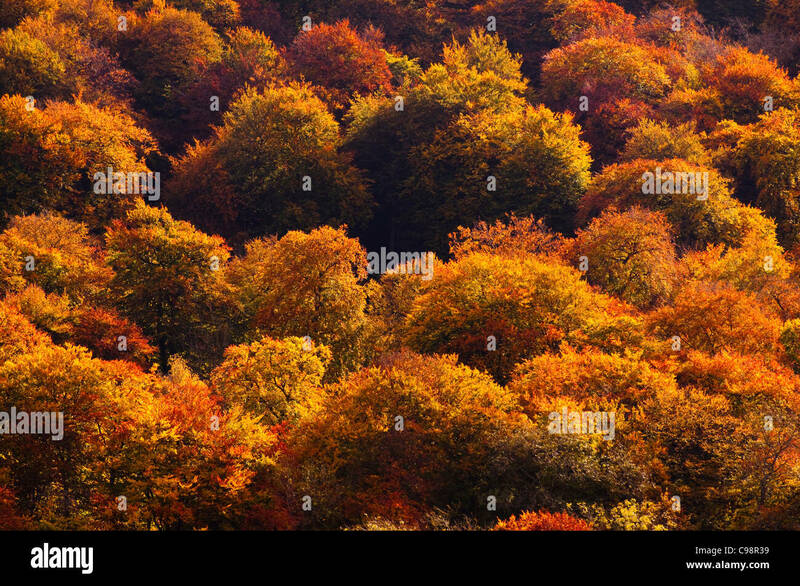 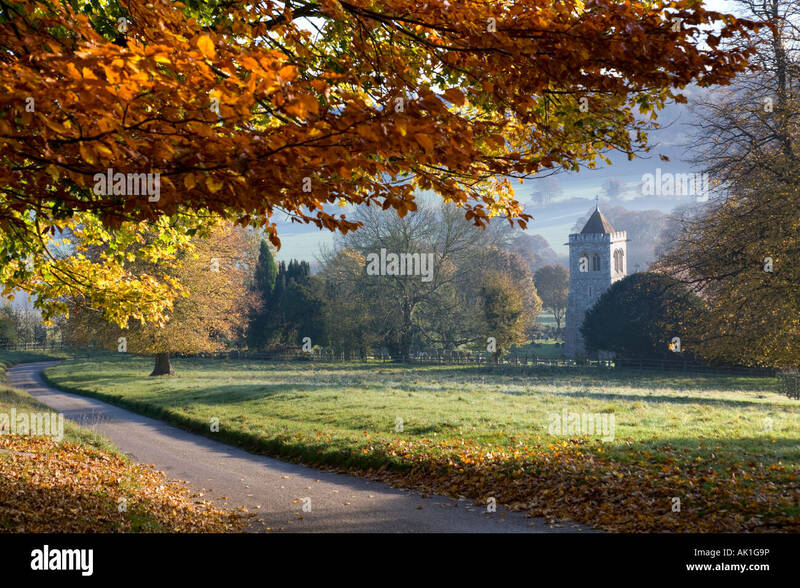 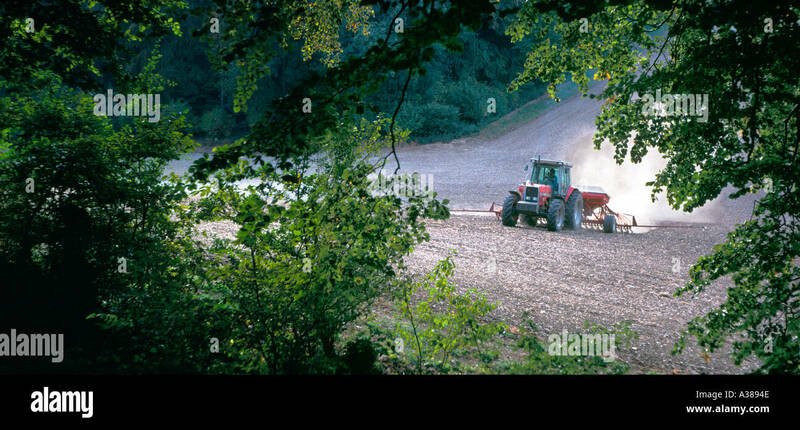 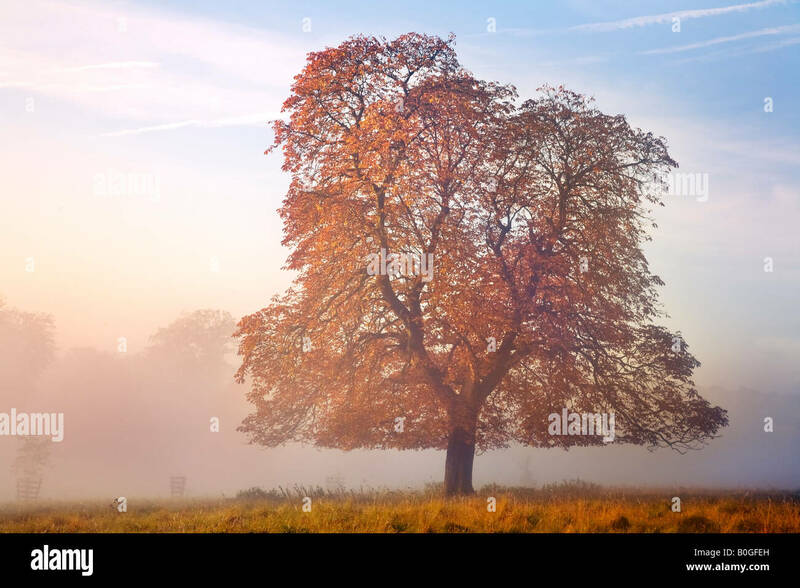 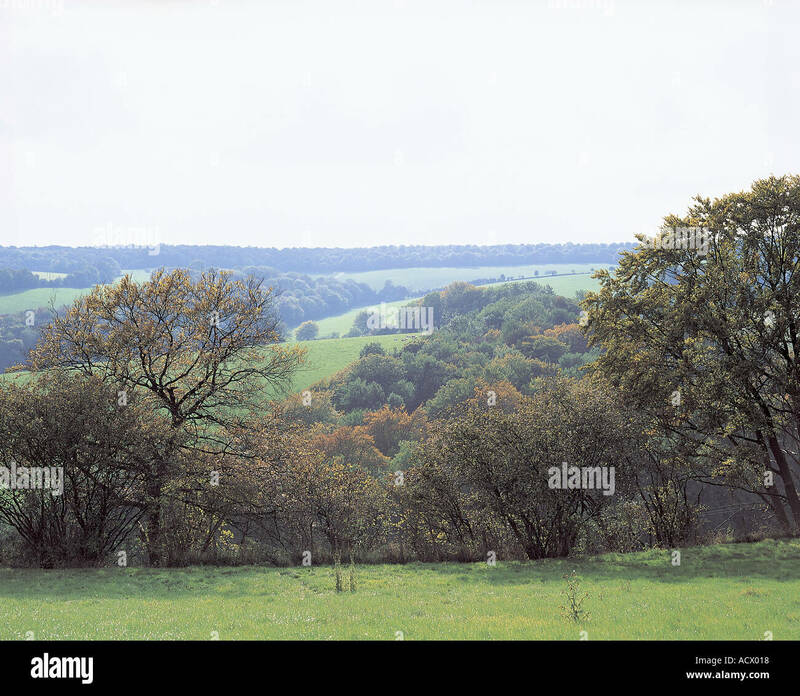 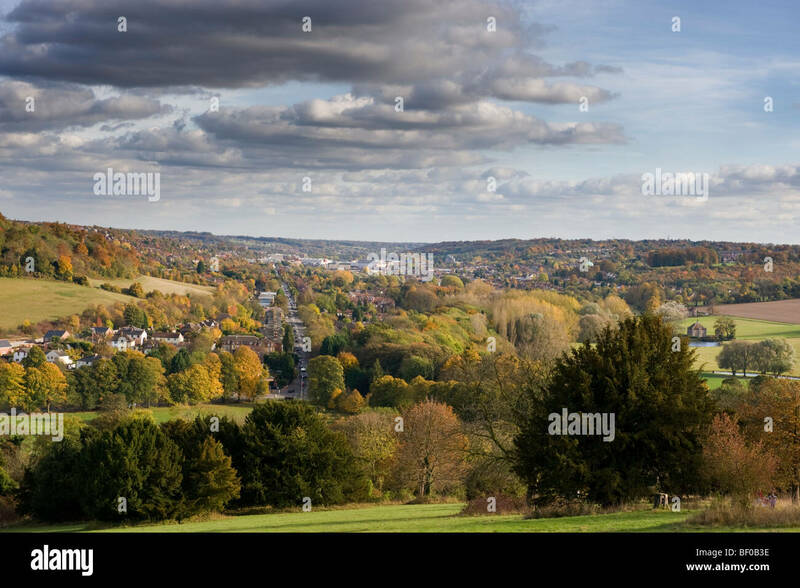 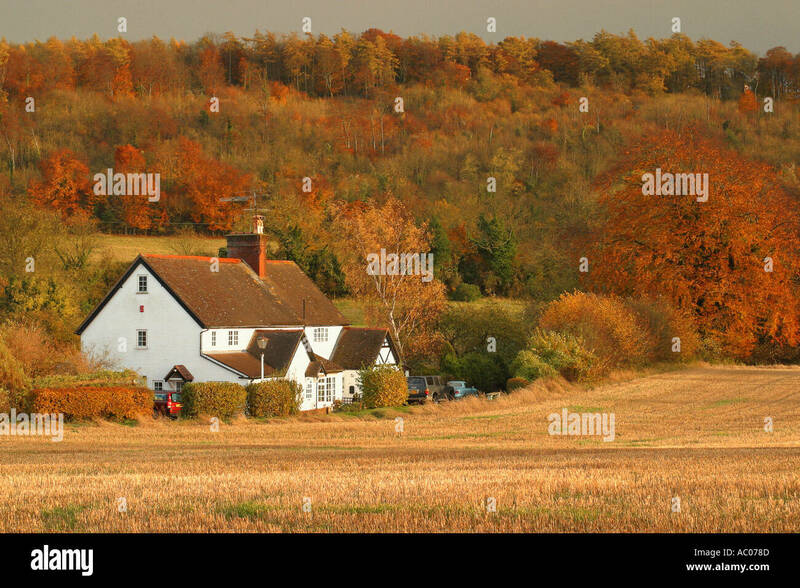 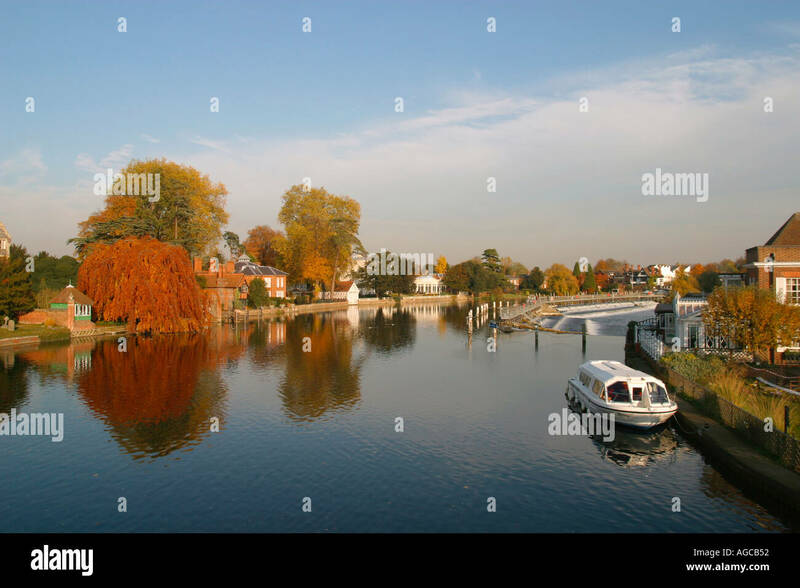 Autumn in Hughenden Valley, High Wycombe, Buckinghamshire, UK. 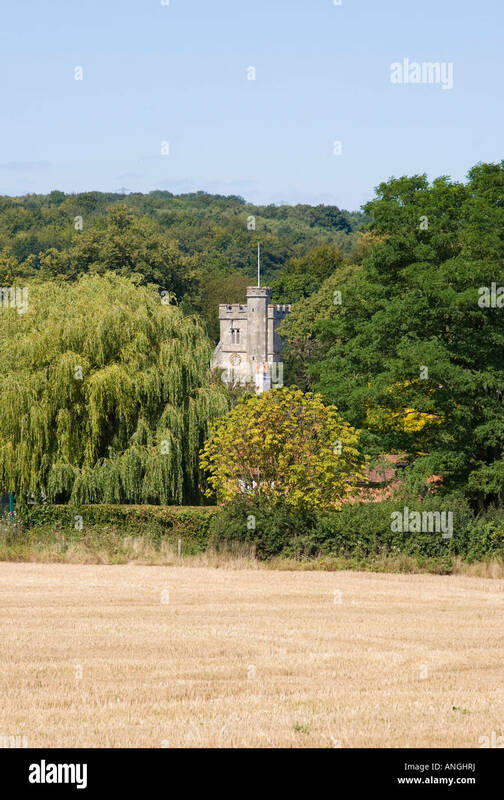 The church is St Michael & All Angels. 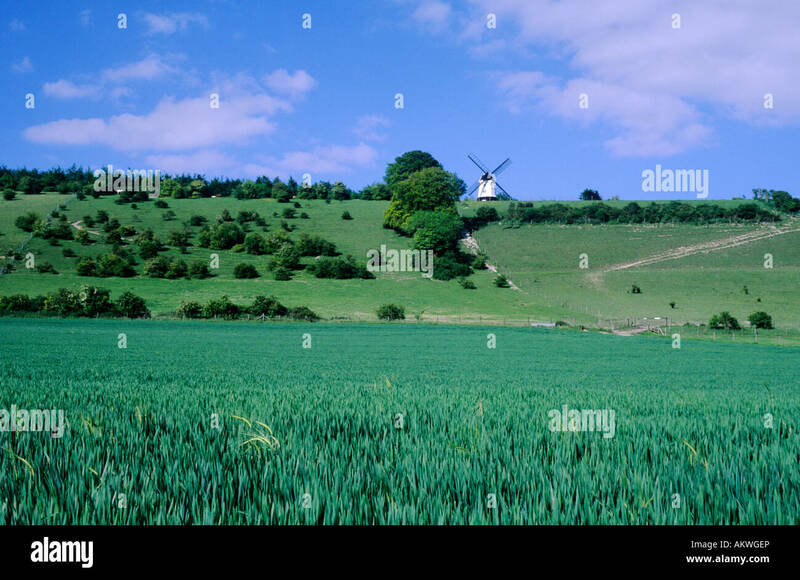 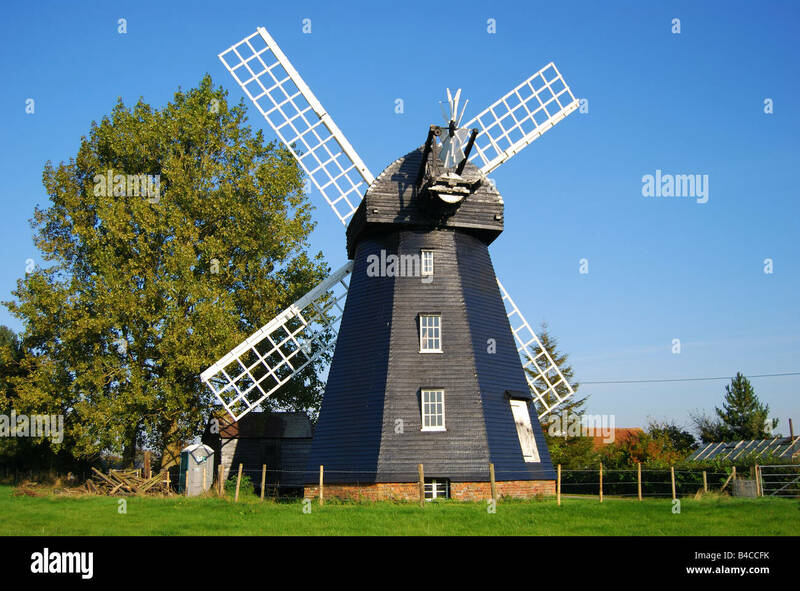 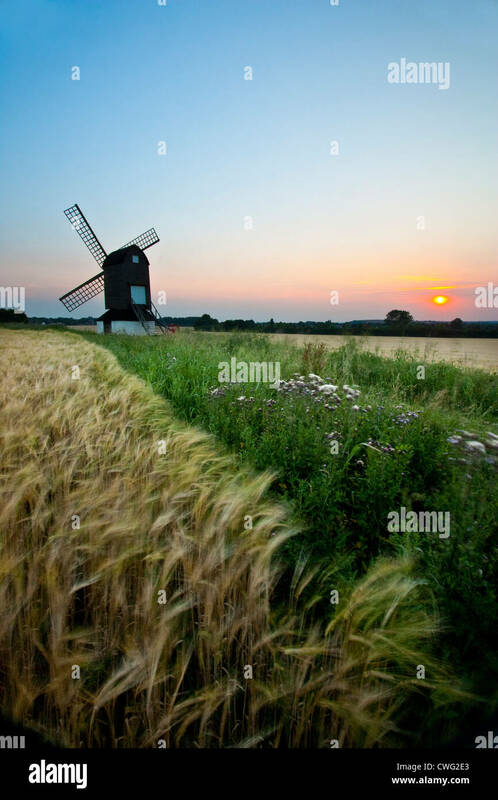 Pitstone Windmill is the earliest dated windmill found in the British Isles. 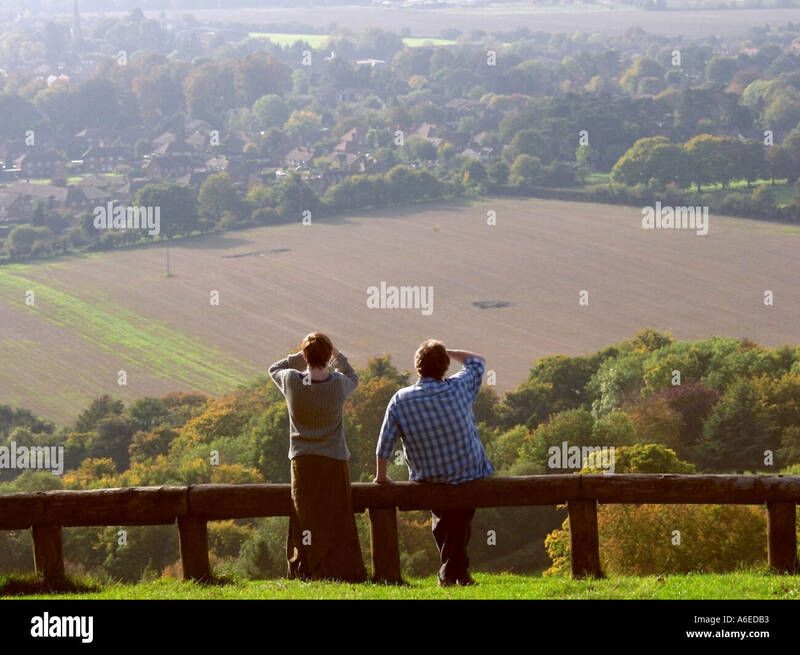 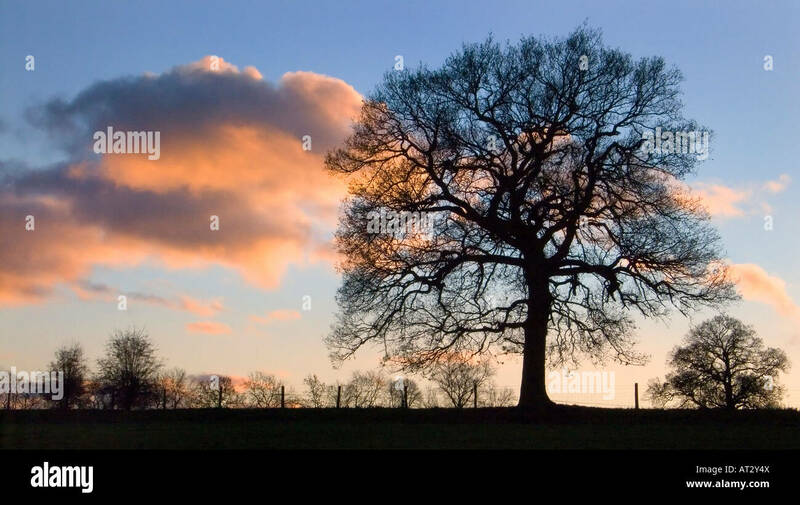 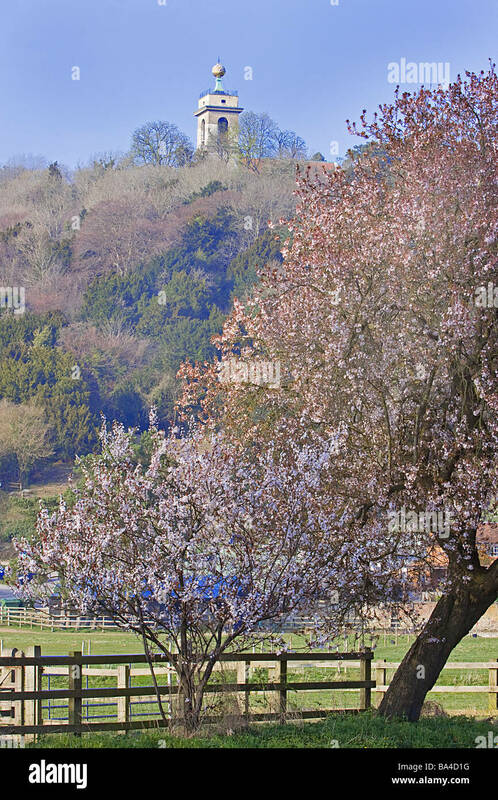 There is a good view from there over the landscape. 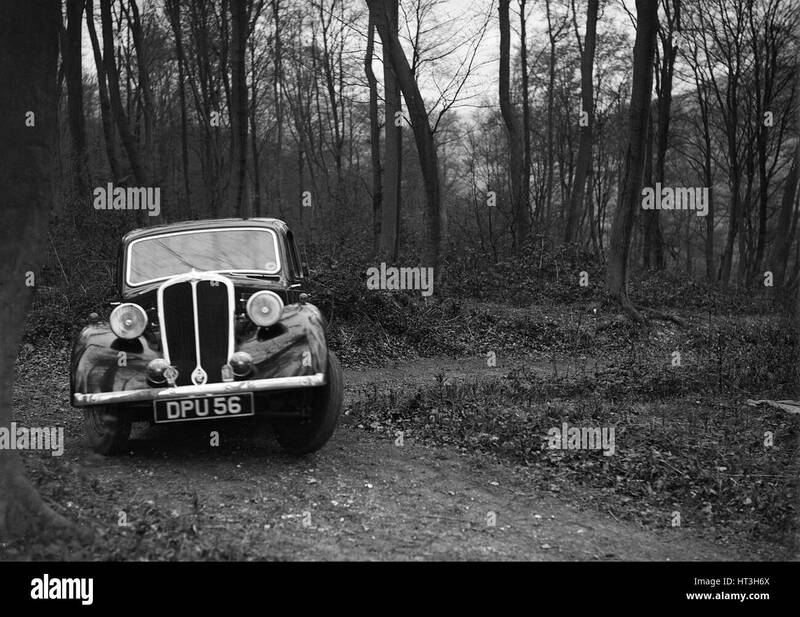 Standard Twelve at the Standard Car Owners Club Southern Counties Trial, Hale Wood, Chilterns, 1938. 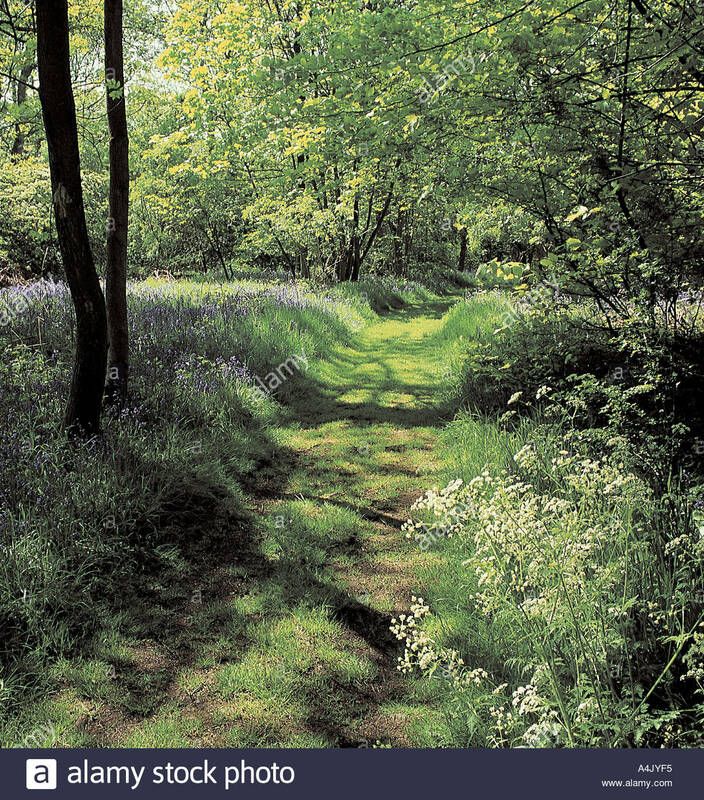 Artist: Bill Brunell.